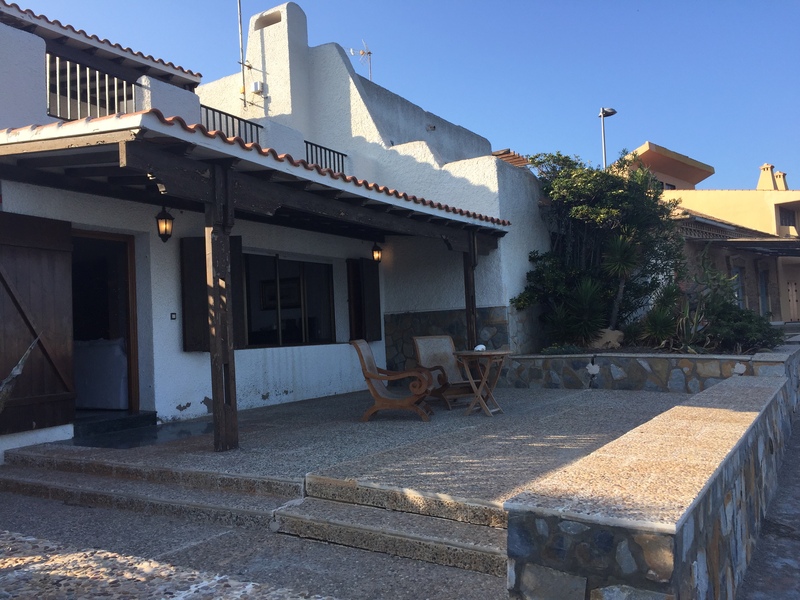 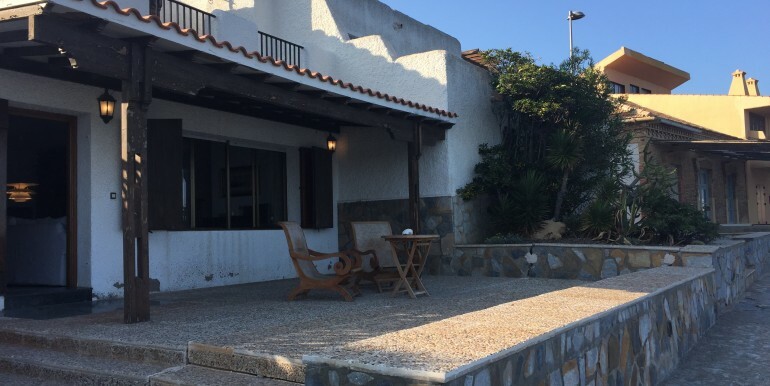 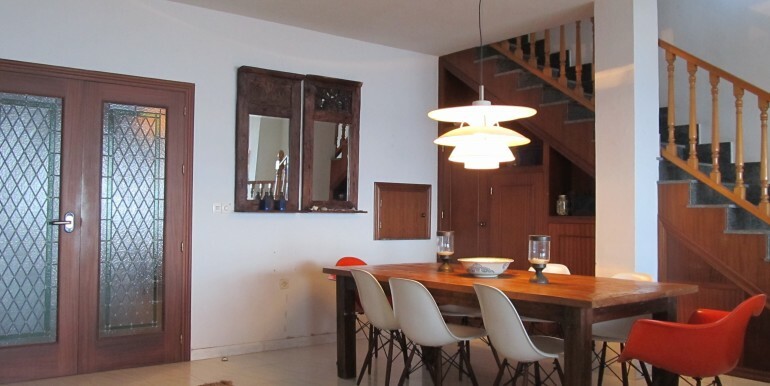 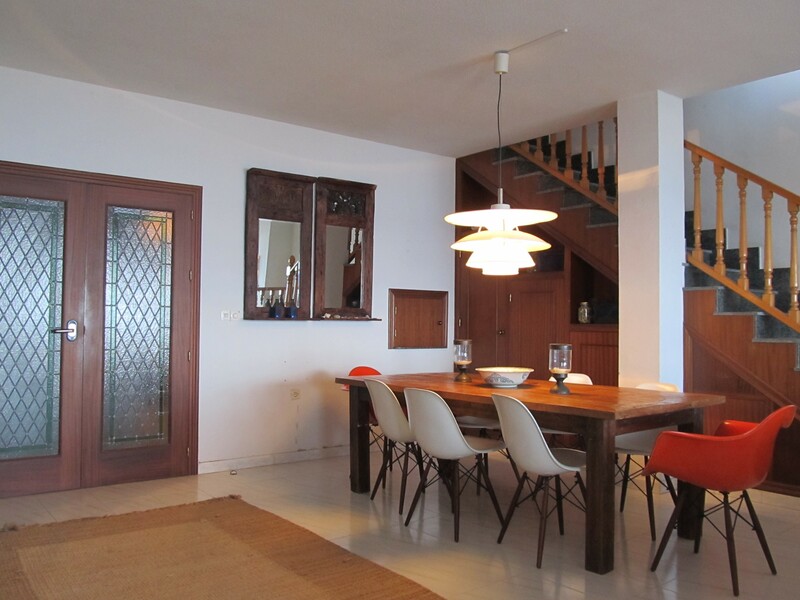 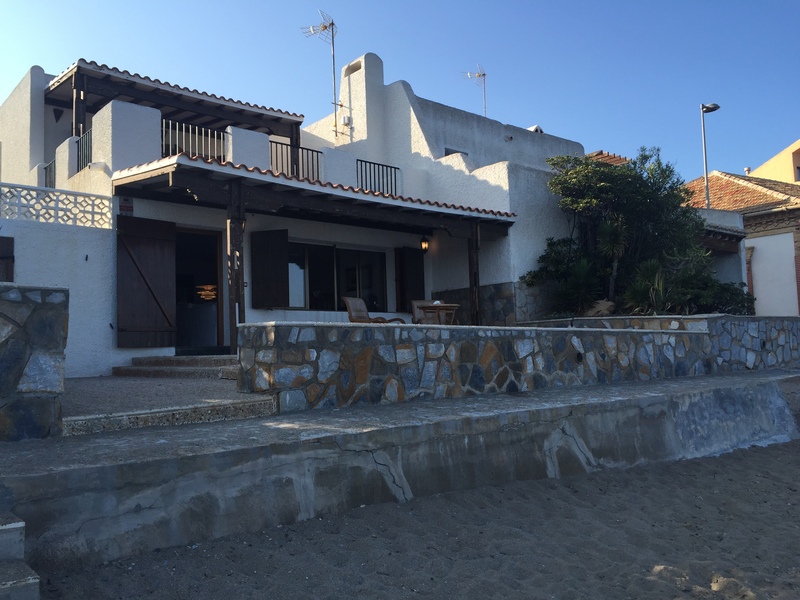 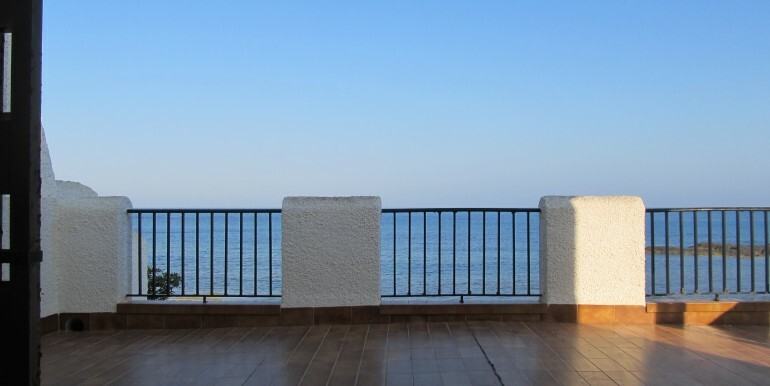 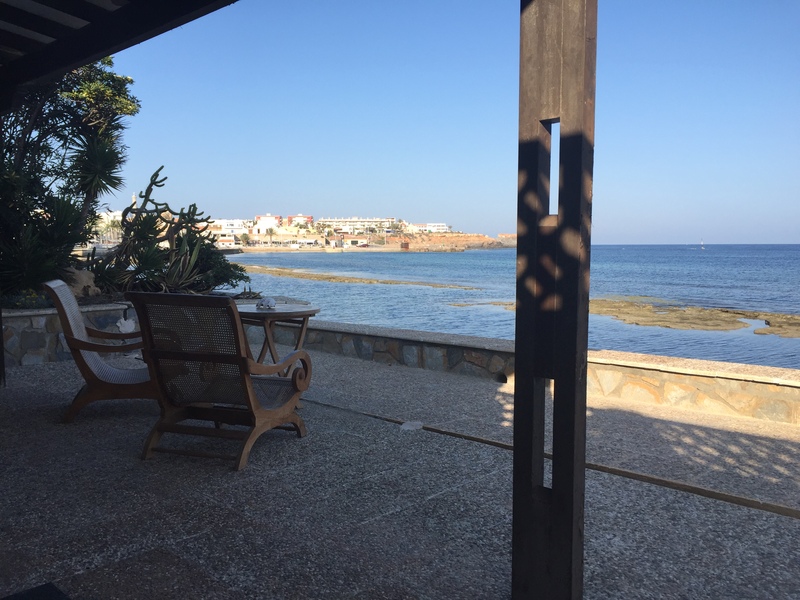 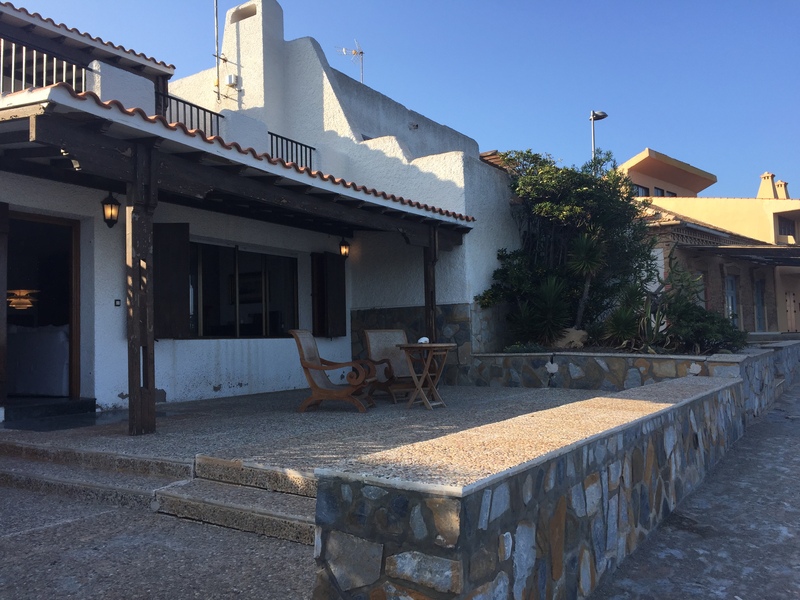 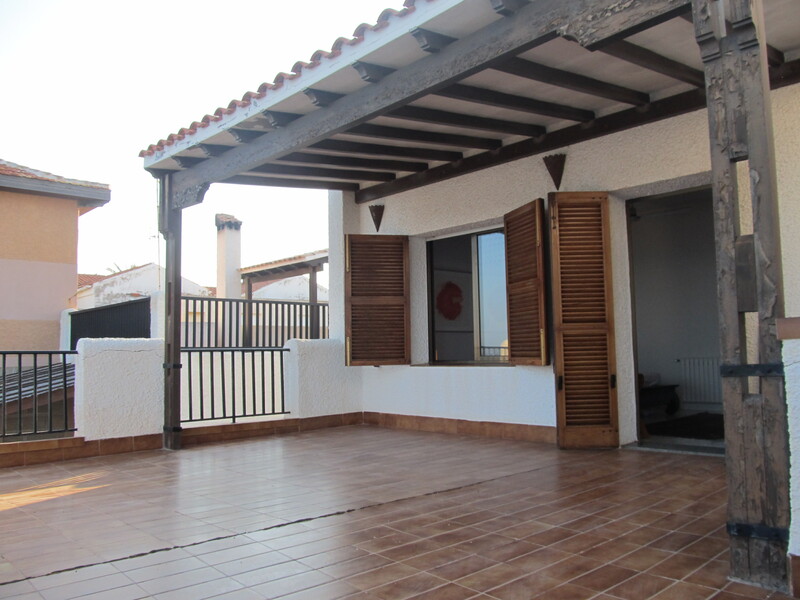 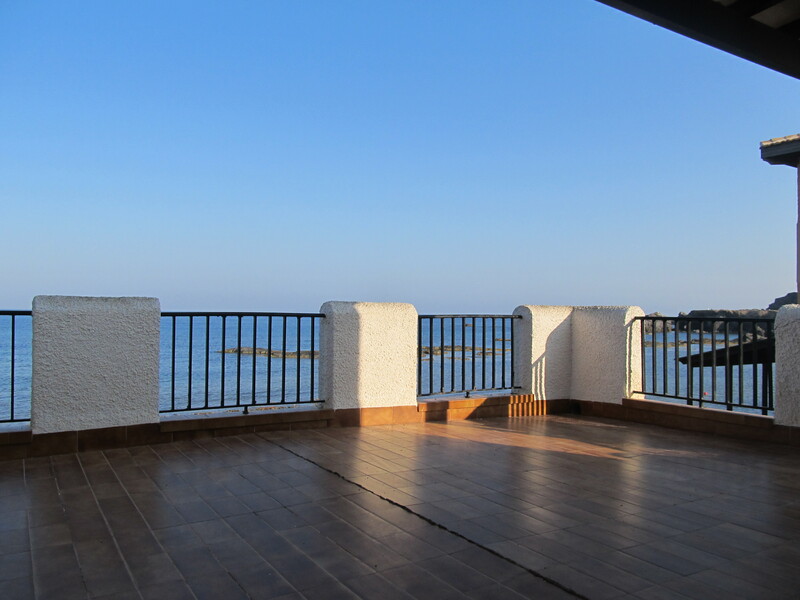 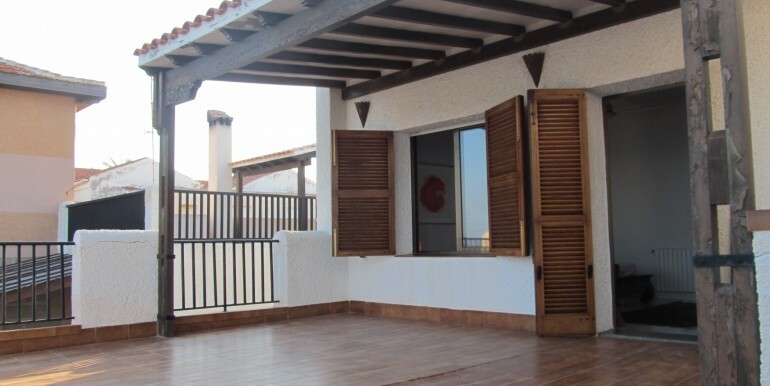 Located in the most sort after area of Cabo de Palos this large three-bedroom house sits right on the shores of the Mediterranean Sea. 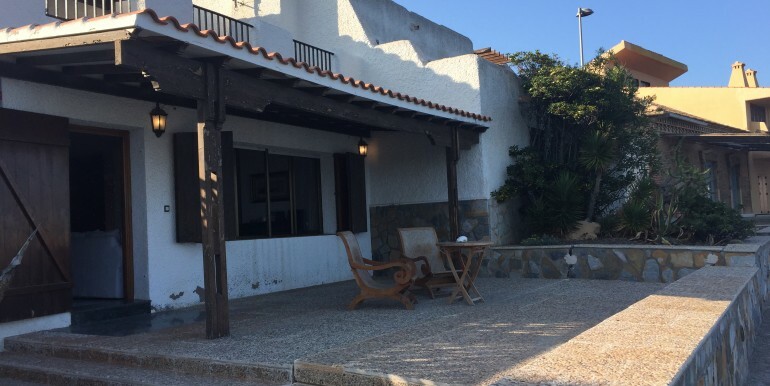 Properties here rarely come onto the market due to their unique position and tremendous popularity with Spanish families that usually hold onto them and pass them on through the generations. 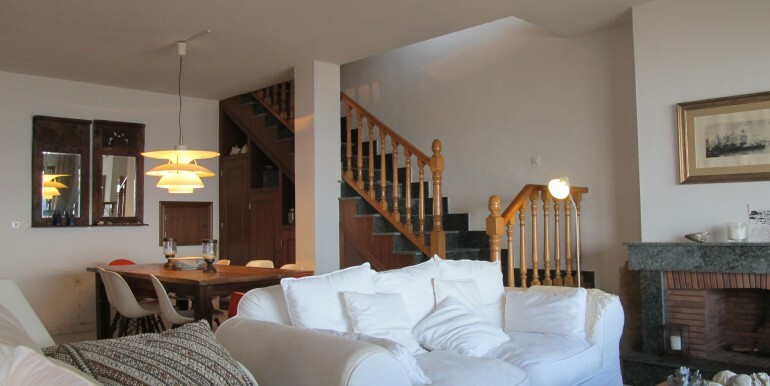 The house is spread over two floors. 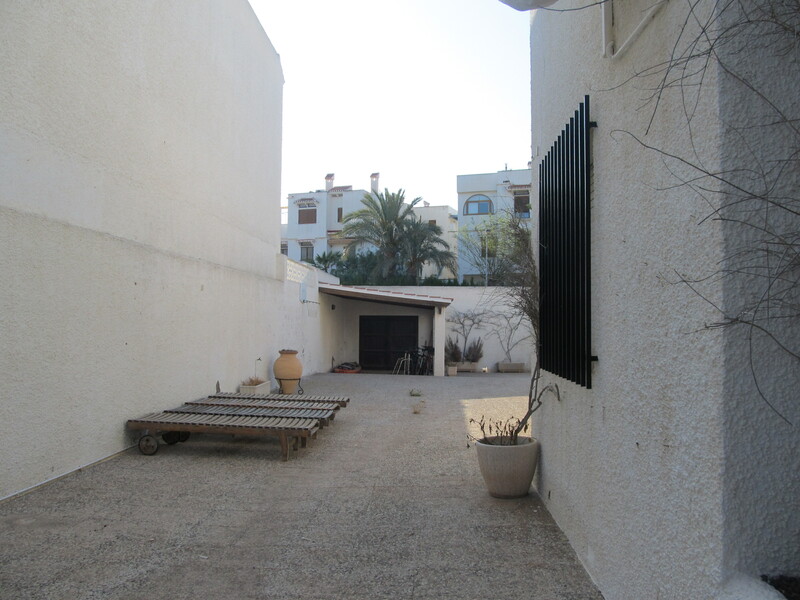 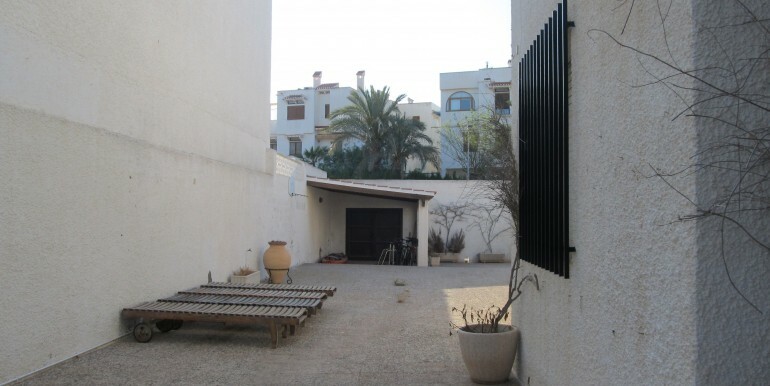 The plot is completely enclosed with a large terrace with off-street parking at the rear of the property. 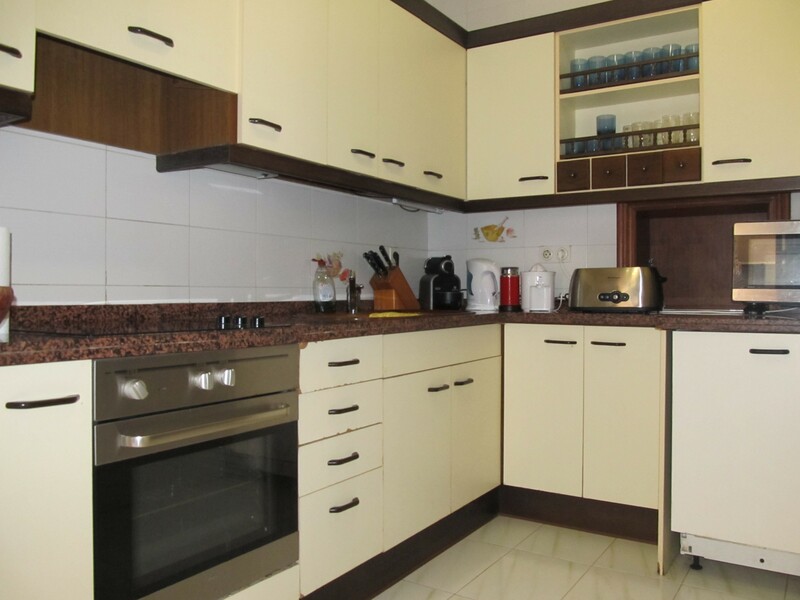 Inside there is an independent kitchen with utility area, one bedroom with an ensuite bathroom, and another family bathroom with walk-in shower. 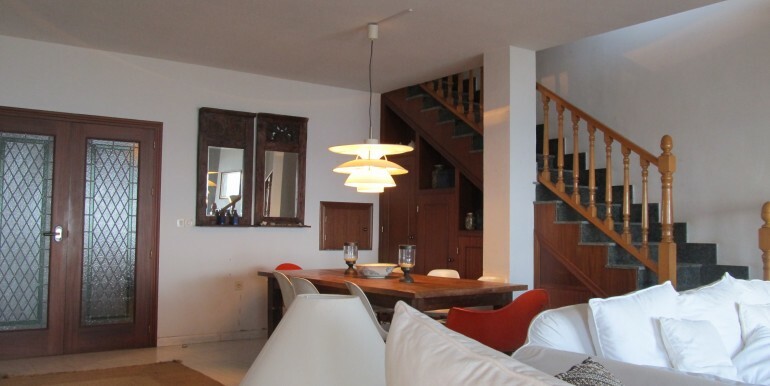 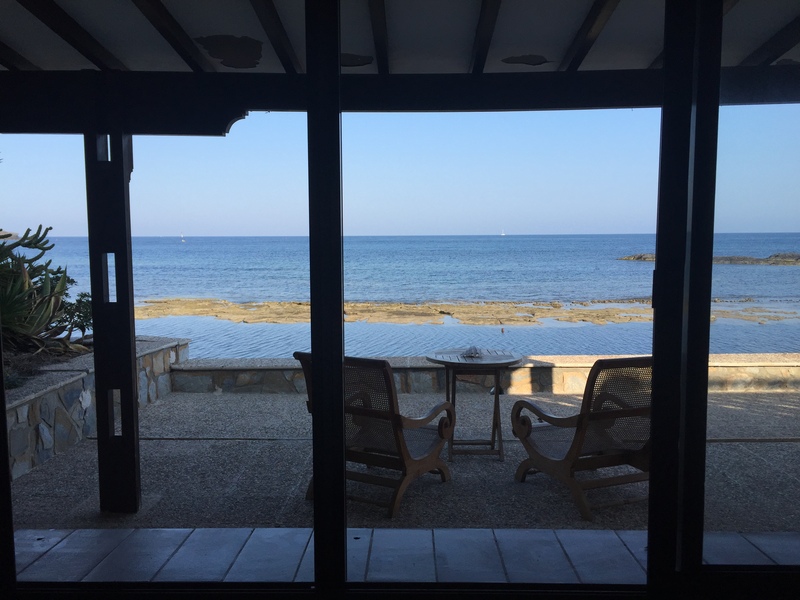 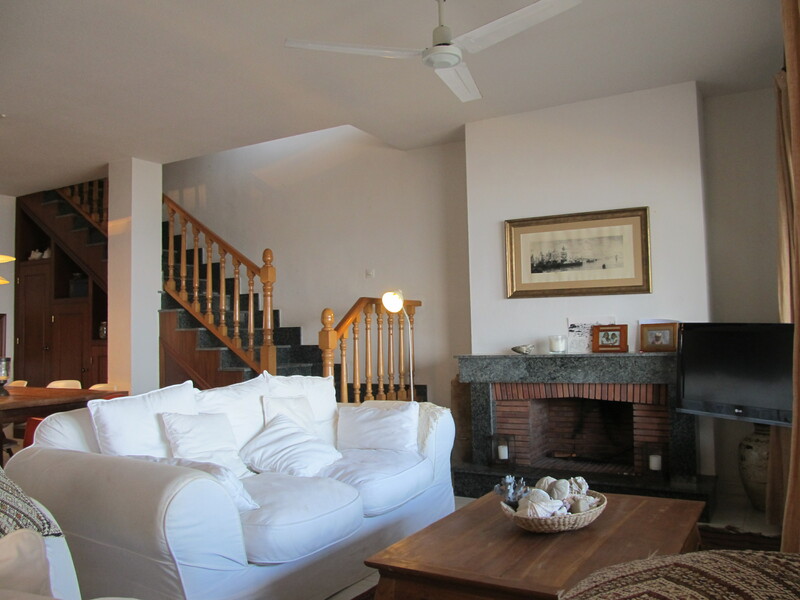 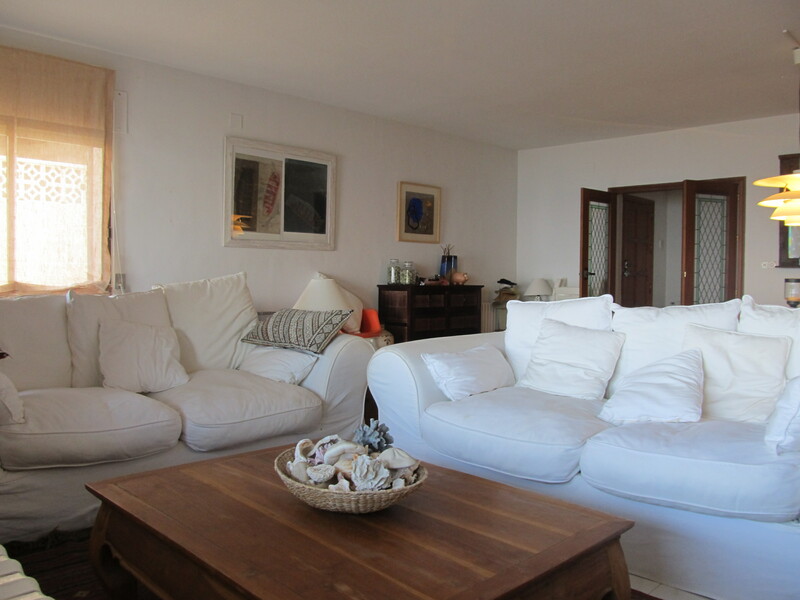 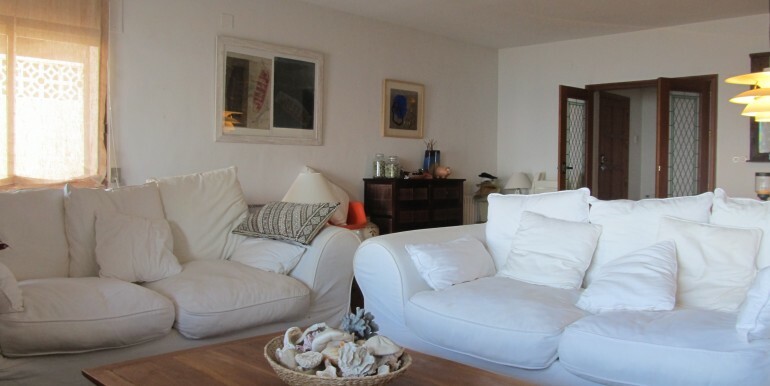 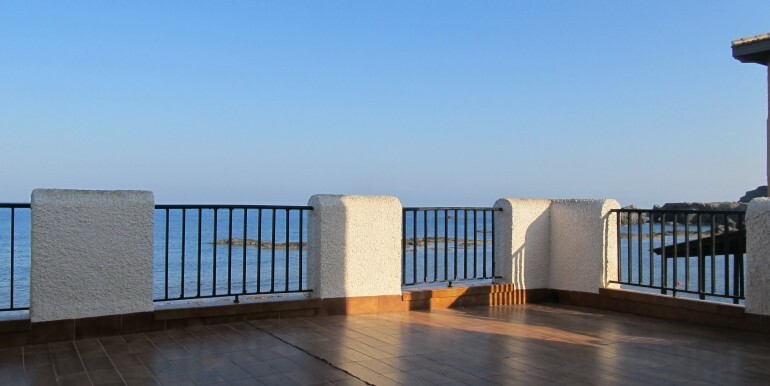 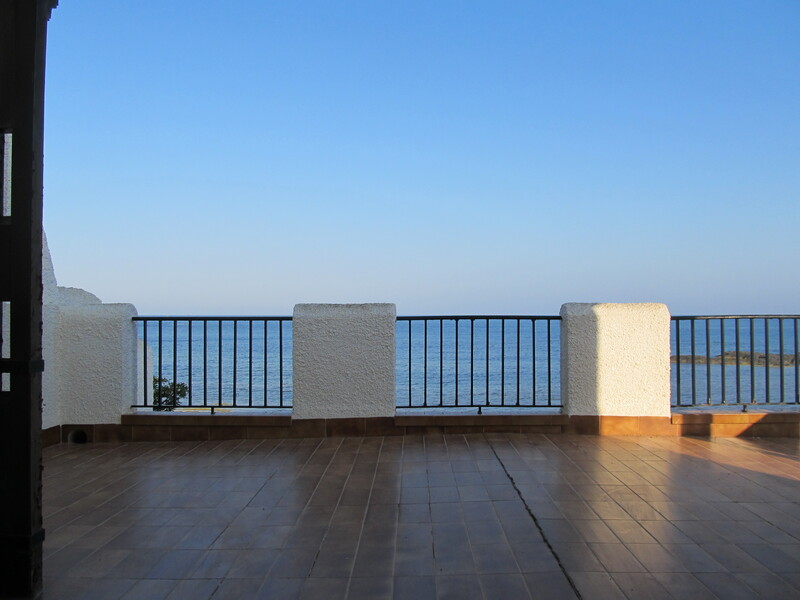 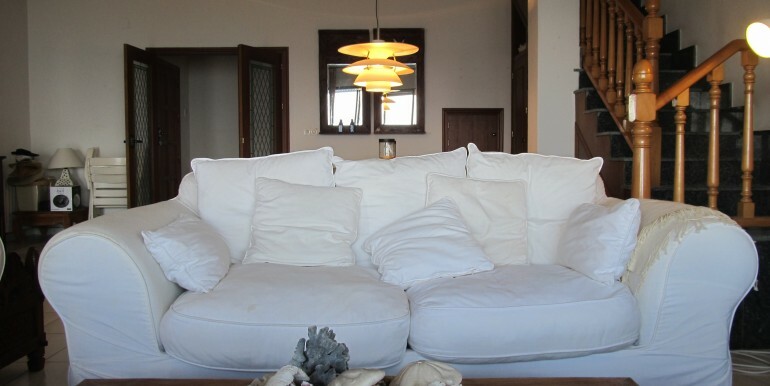 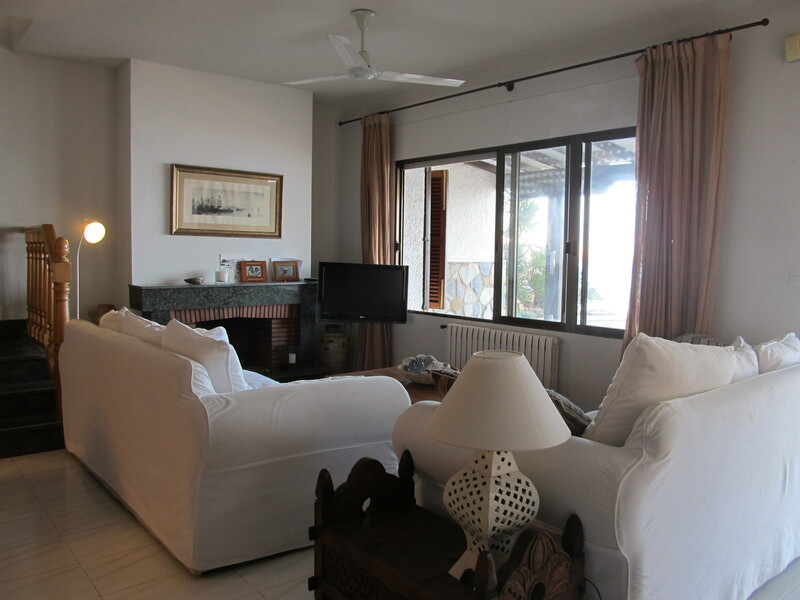 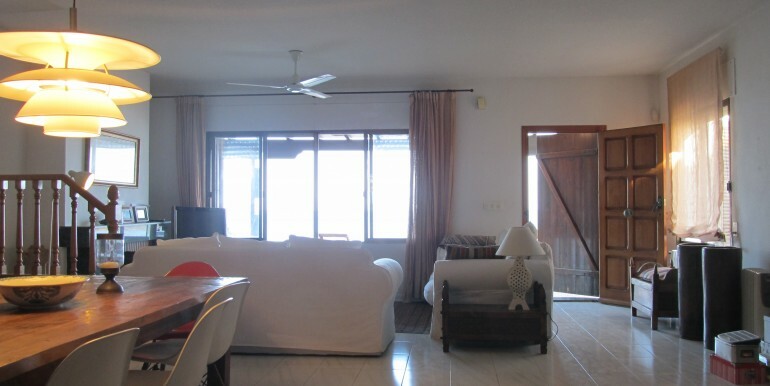 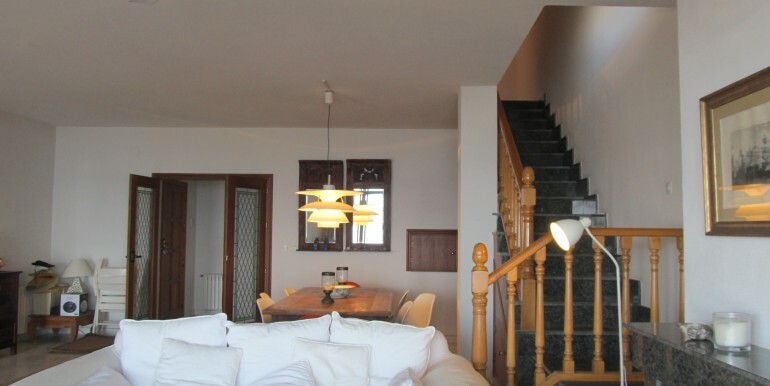 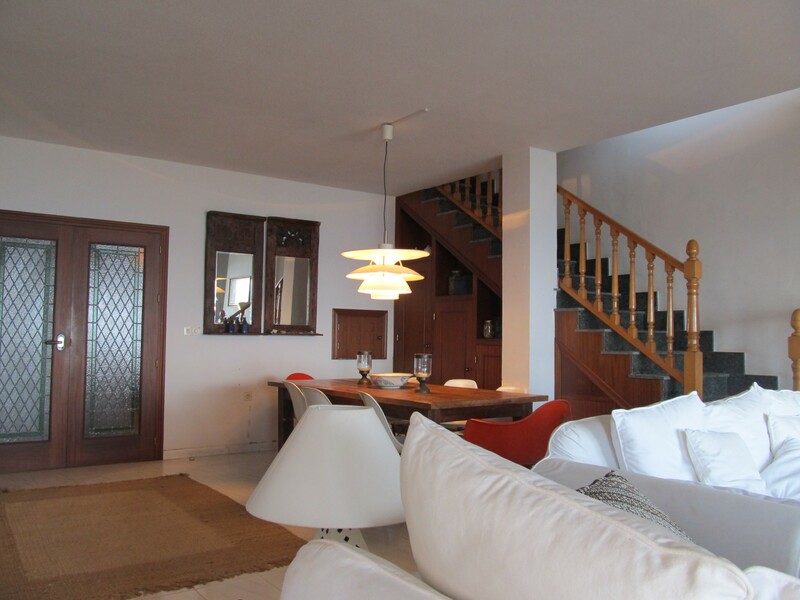 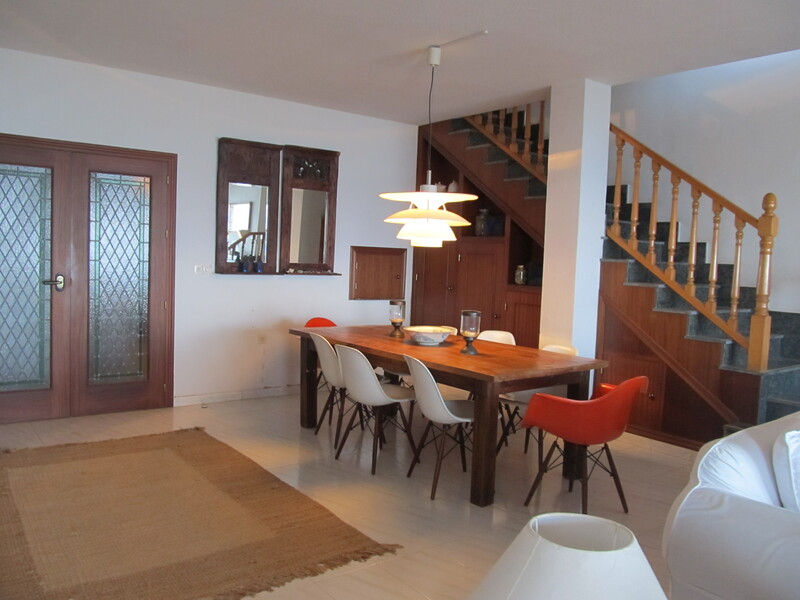 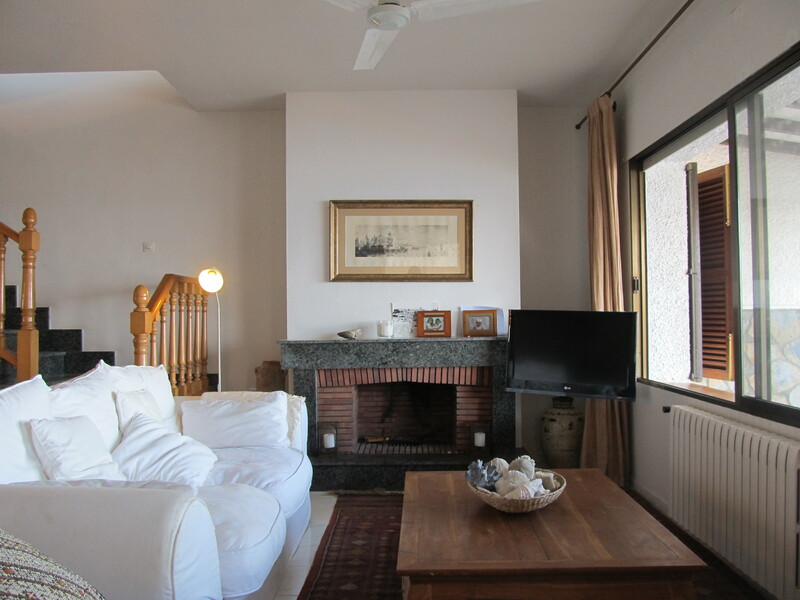 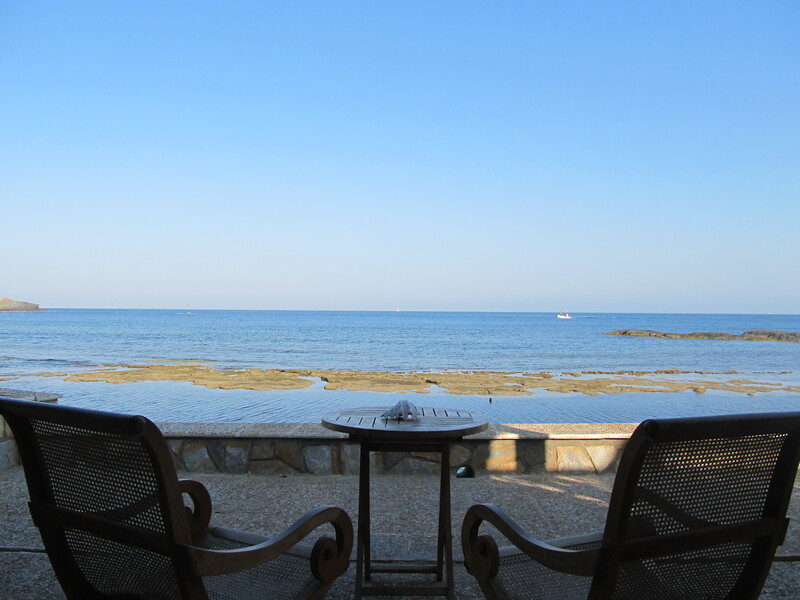 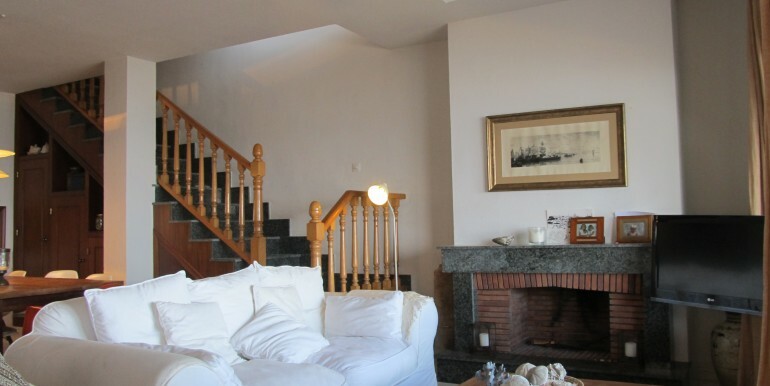 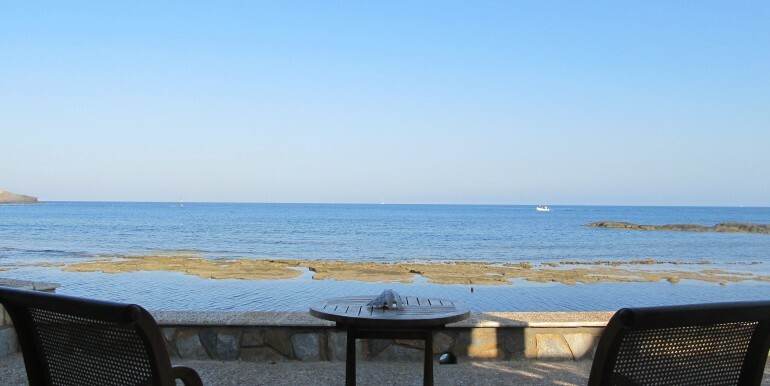 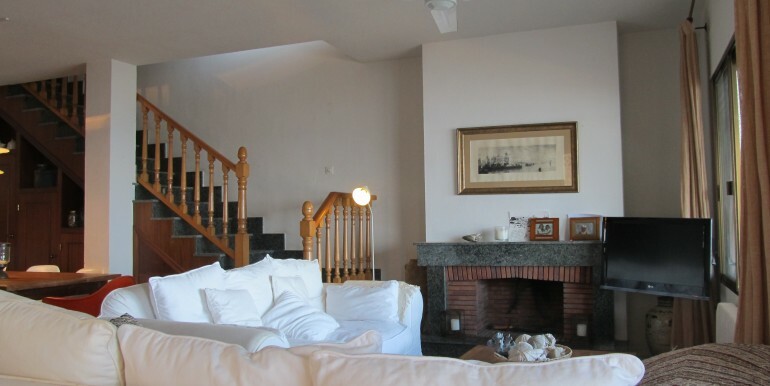 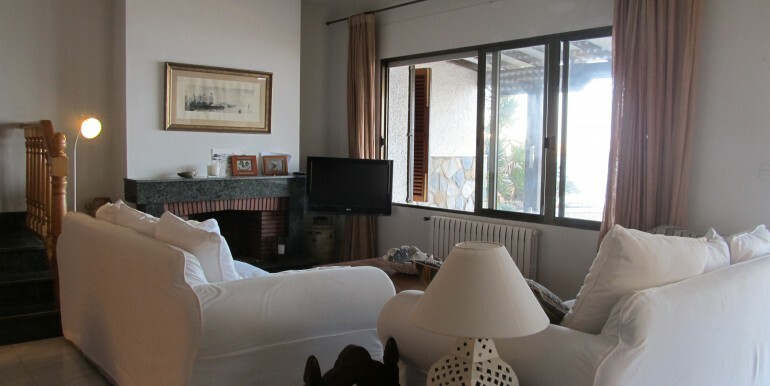 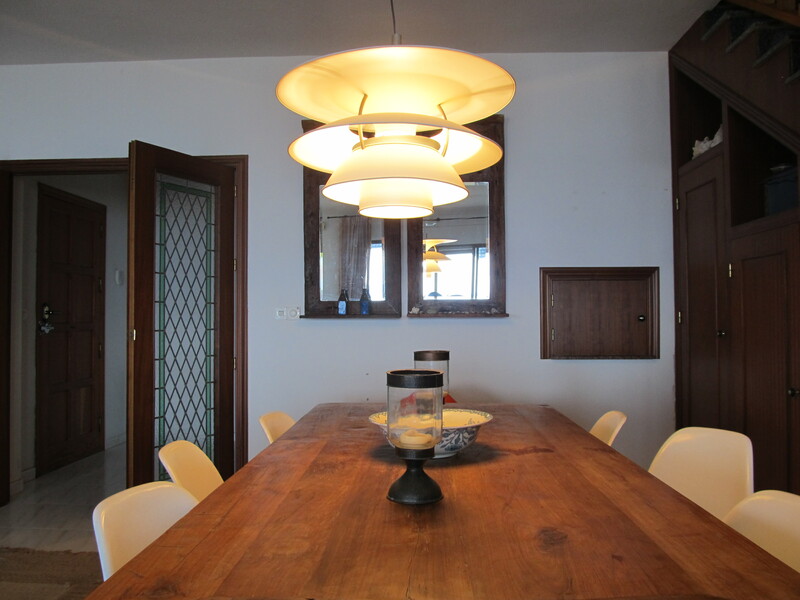 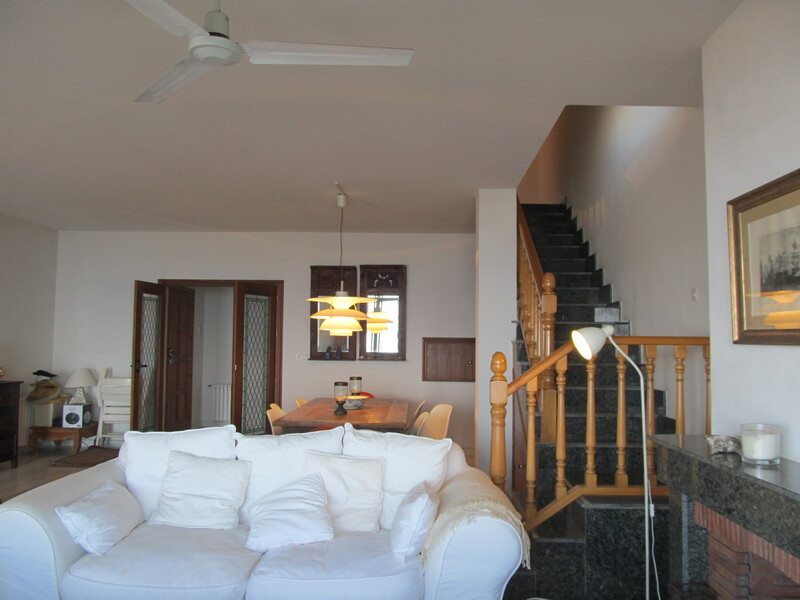 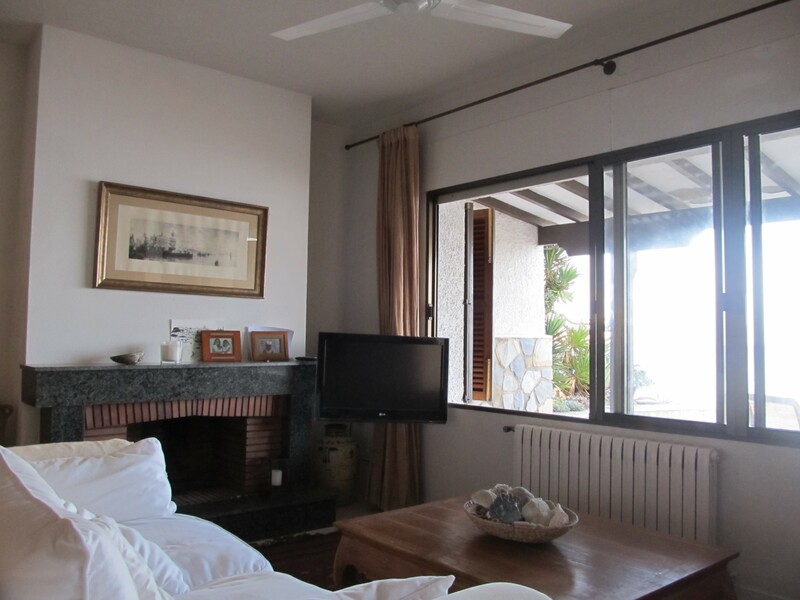 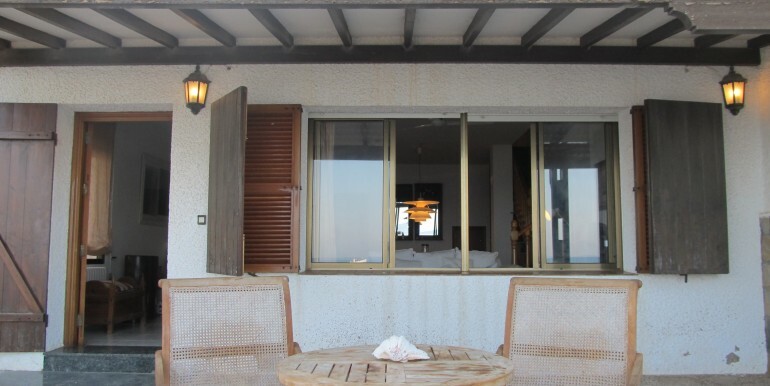 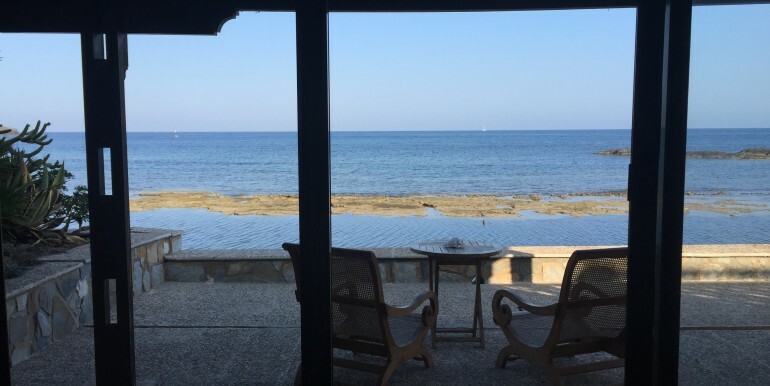 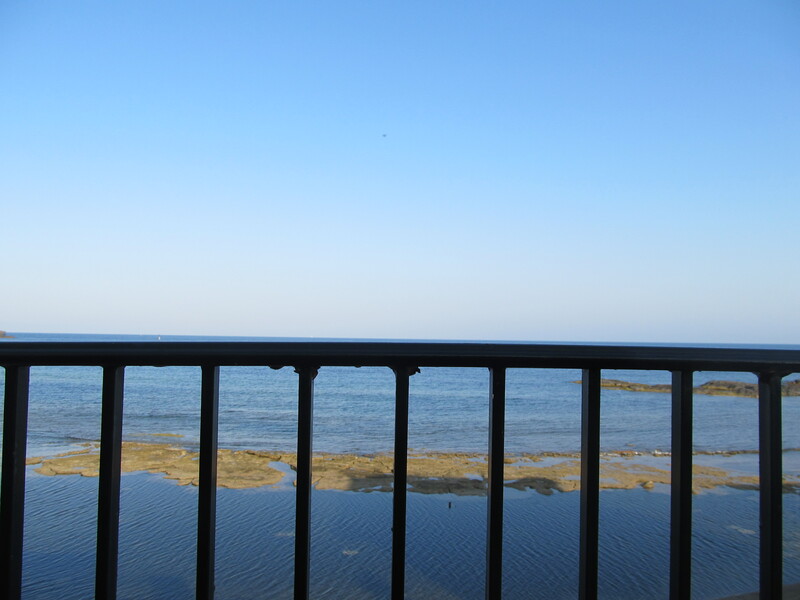 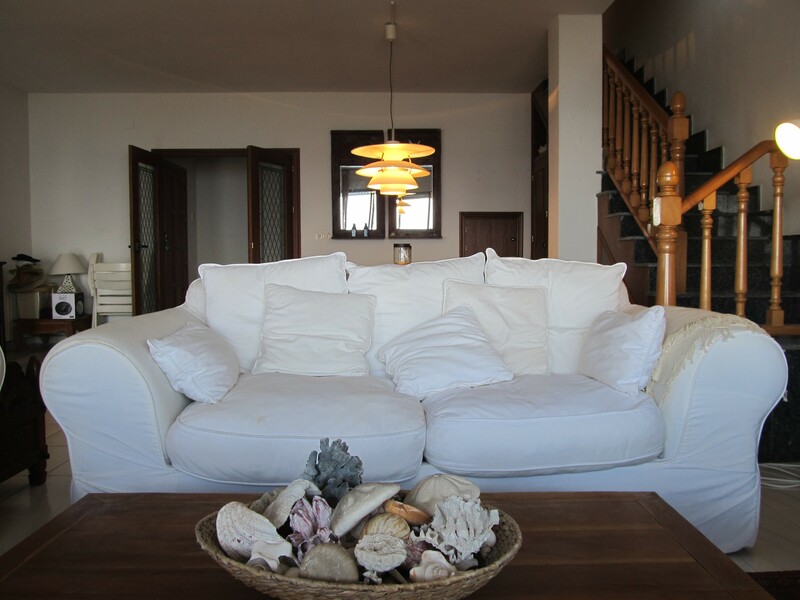 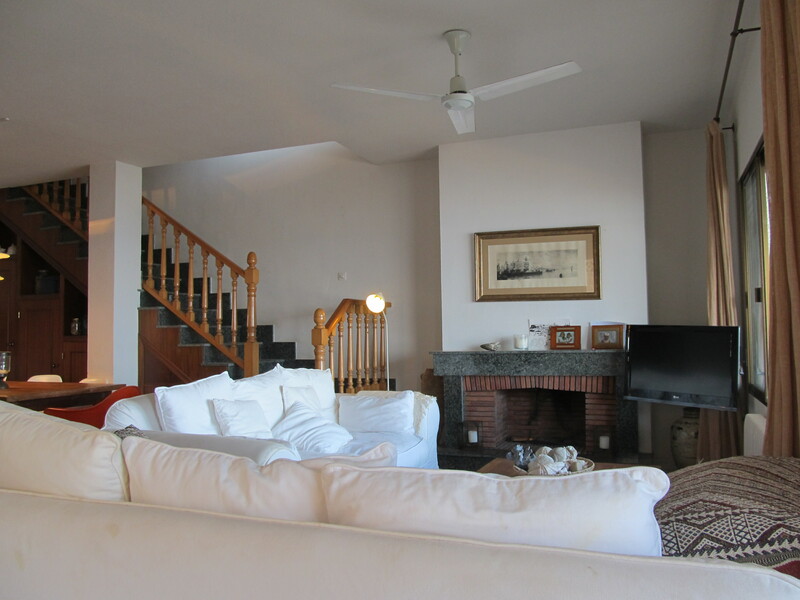 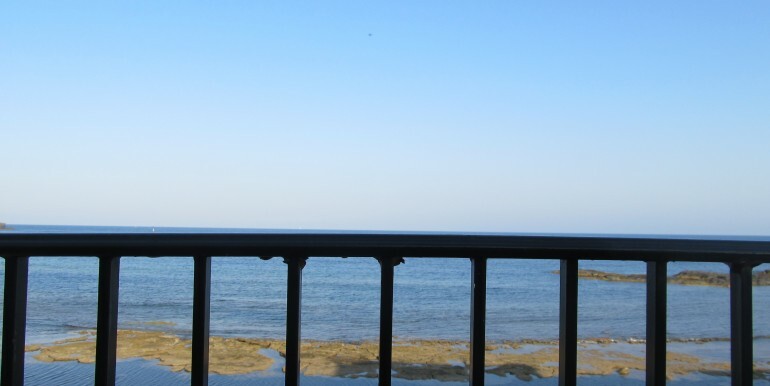 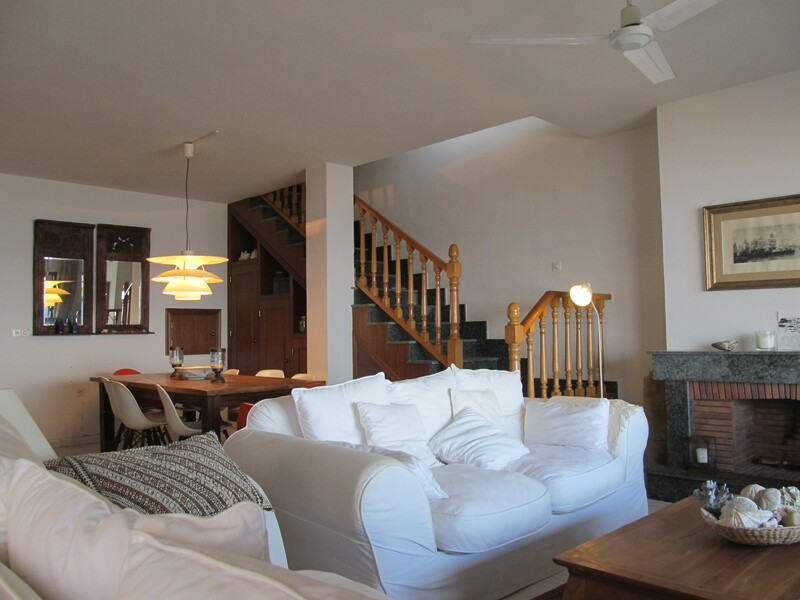 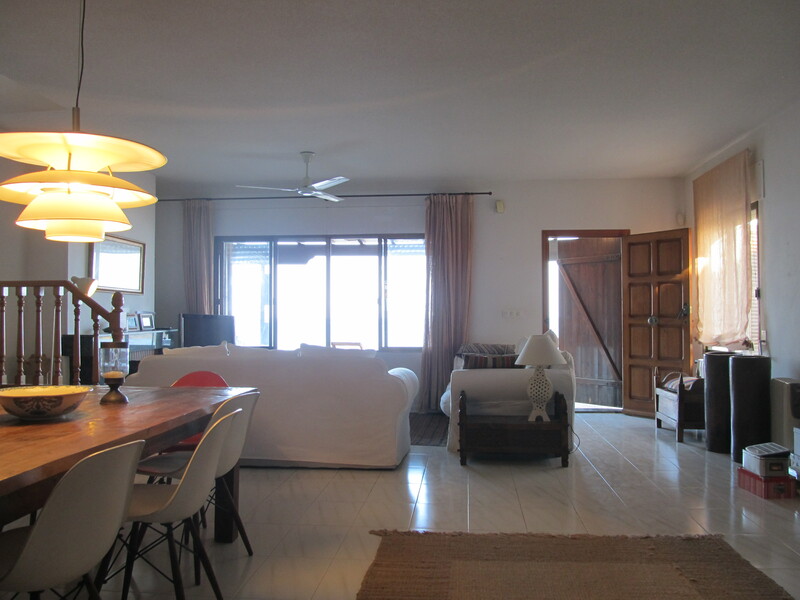 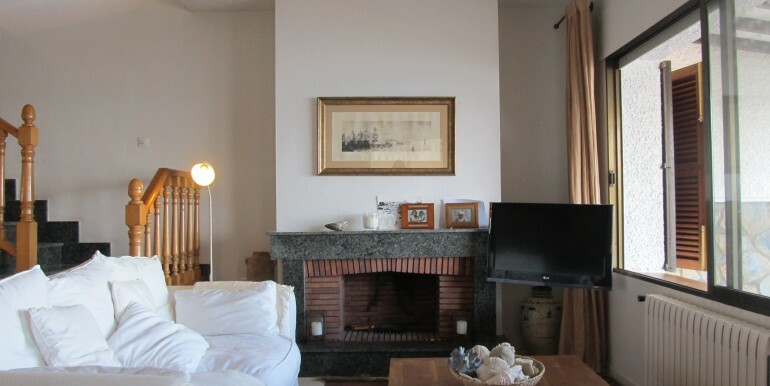 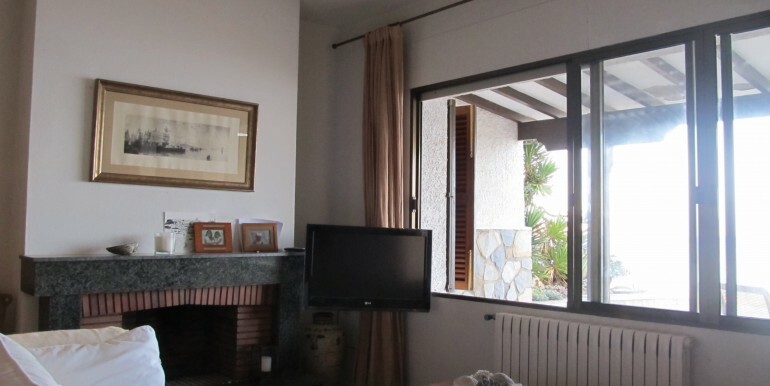 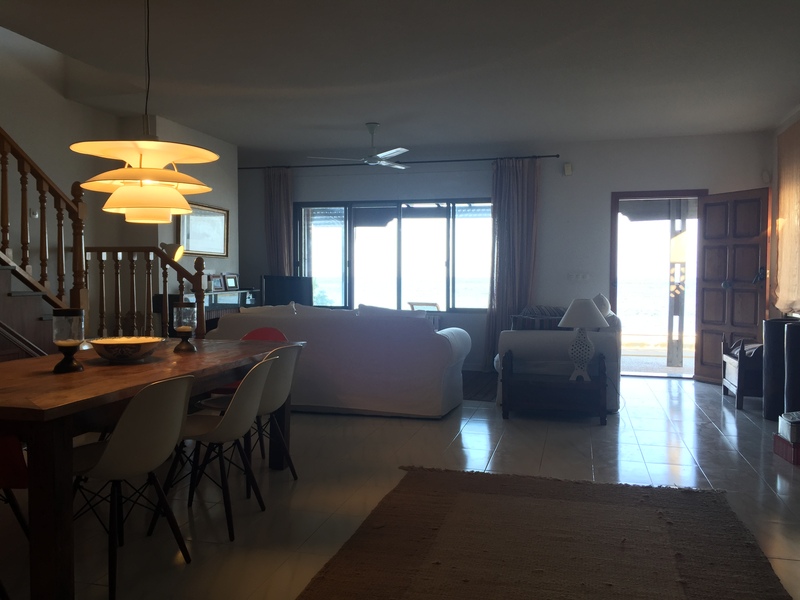 The living room is very spacious with sea views and access onto the front terrace, facing out over the Mediterranean. 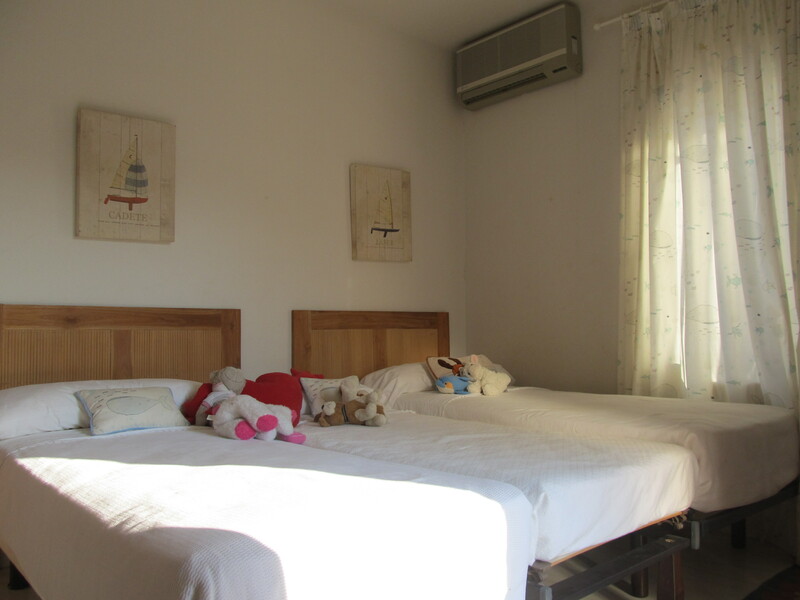 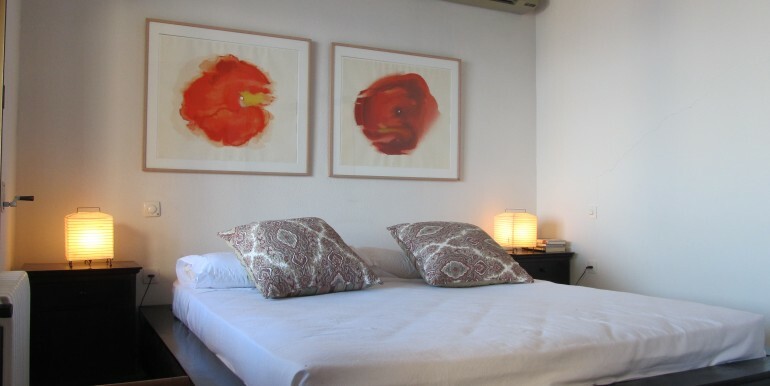 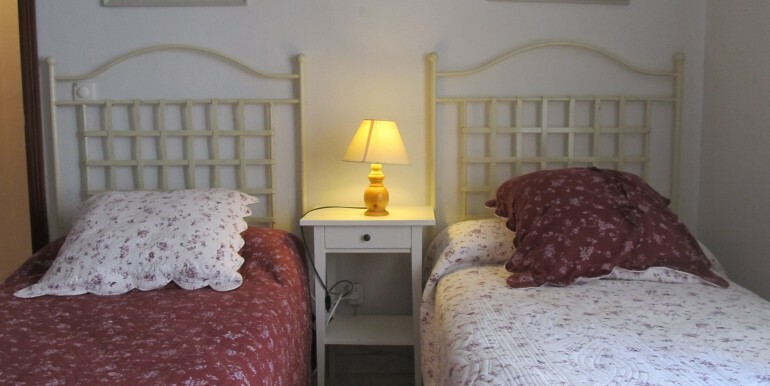 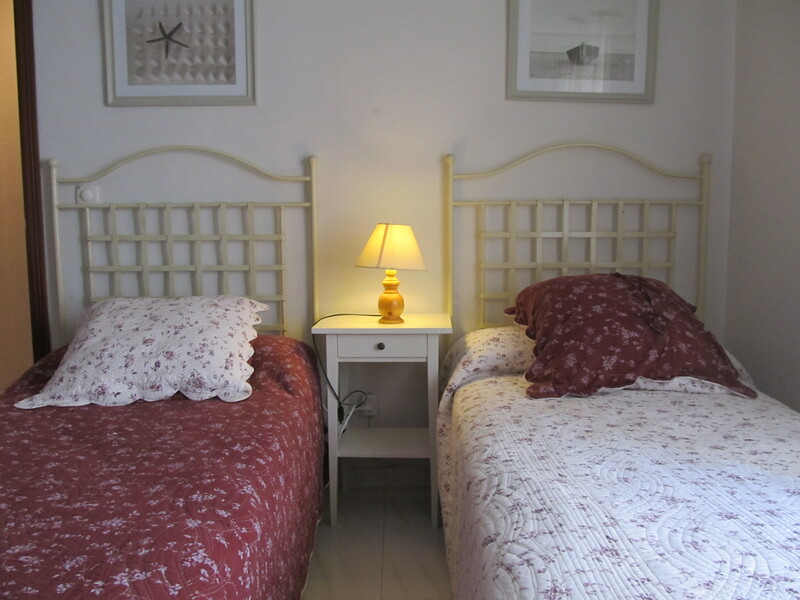 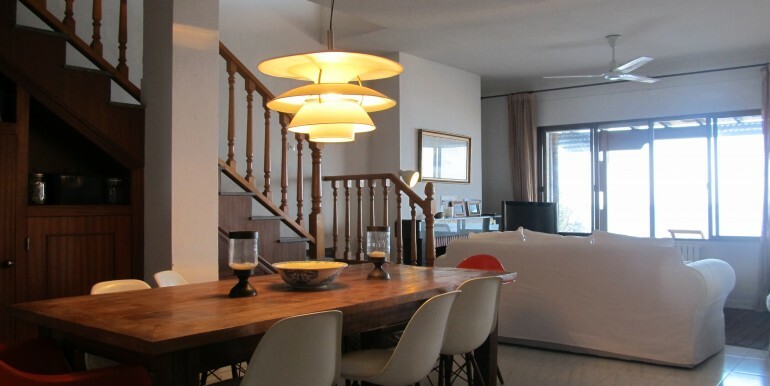 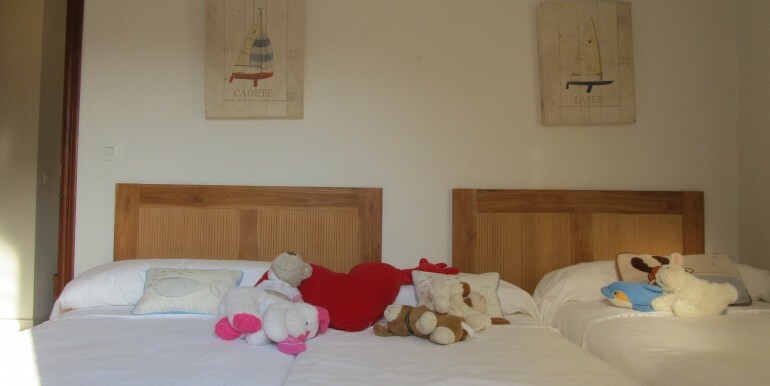 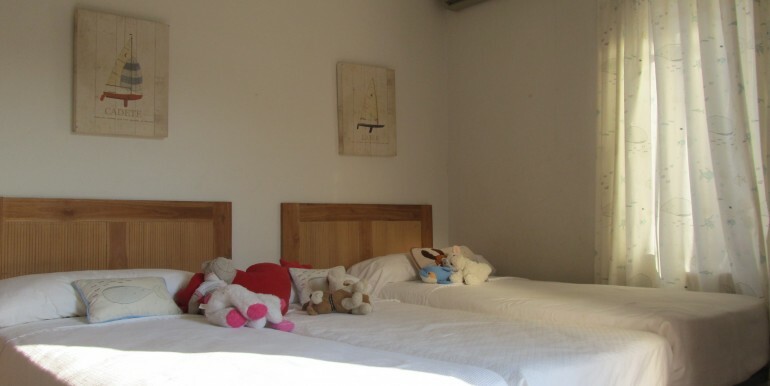 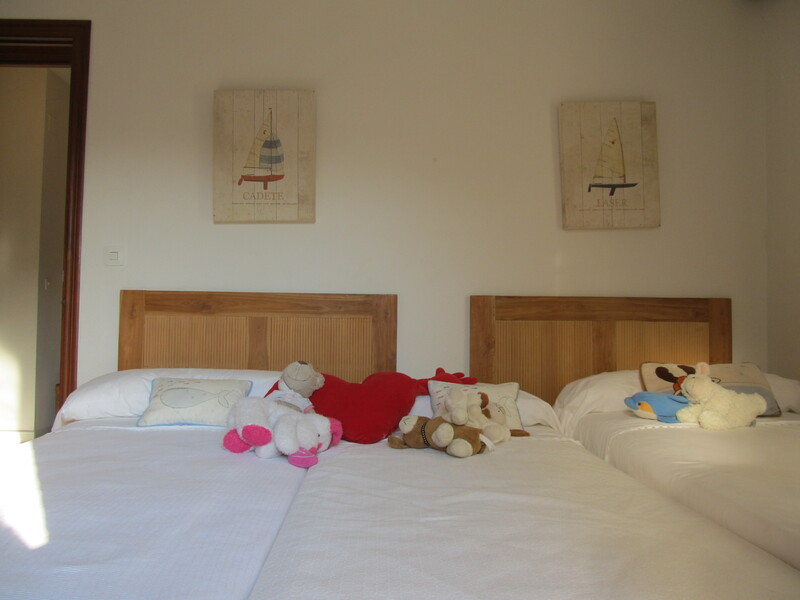 On the first floor, there are 2 bedrooms, one of them with ensuite bathroom, and another family bathroom. 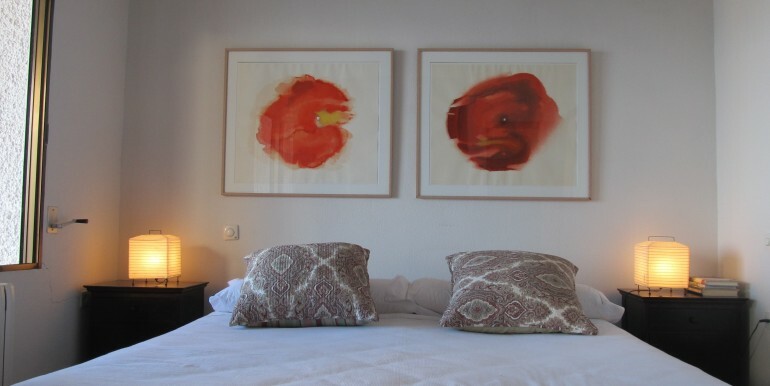 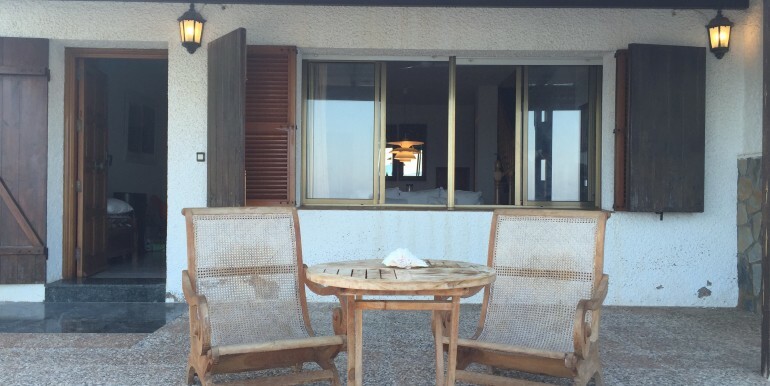 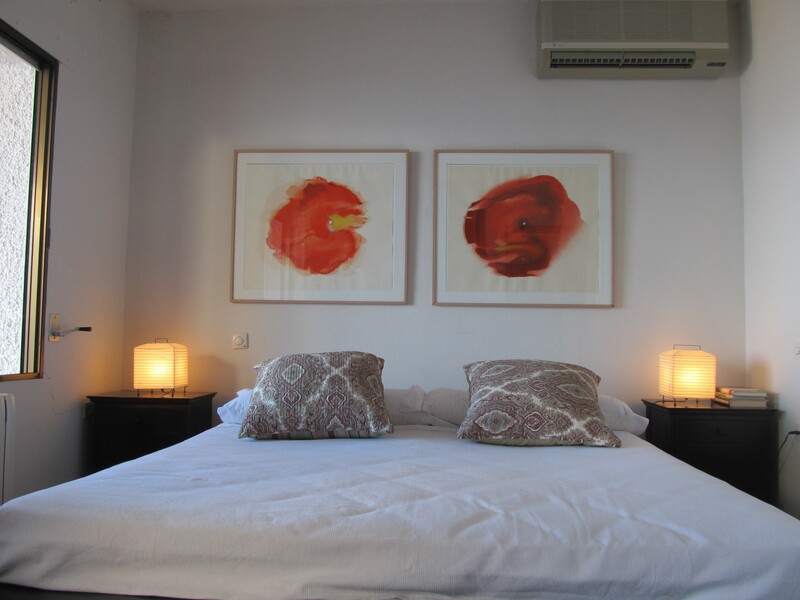 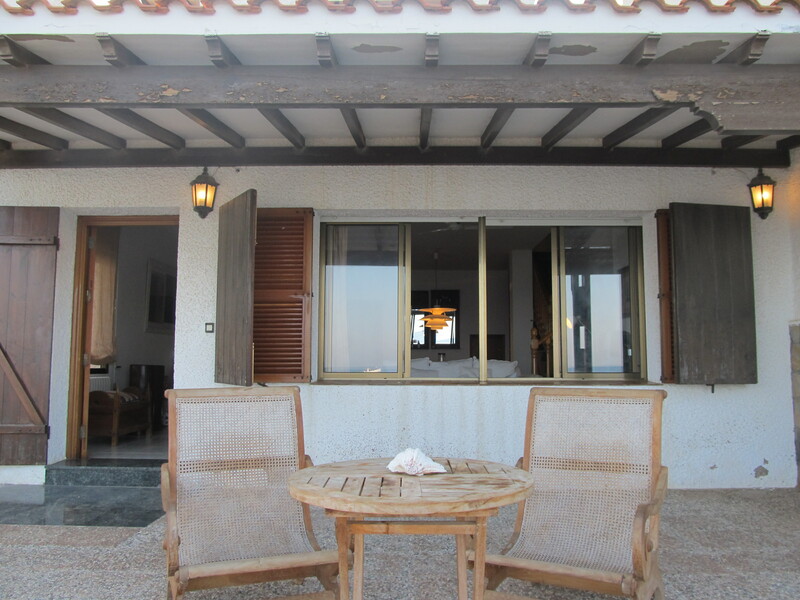 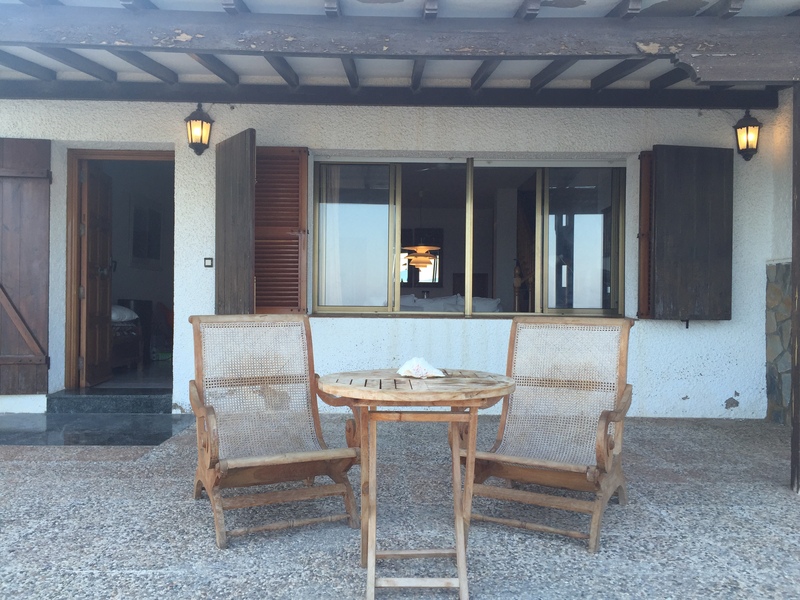 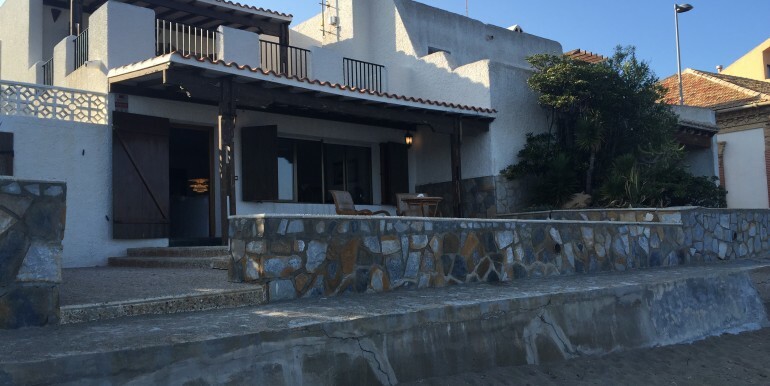 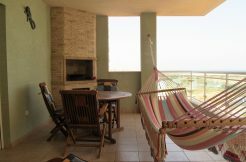 The master bedroom has access onto a large private front line terrace with 180 degree views over the sea front of Cabo de Palos. 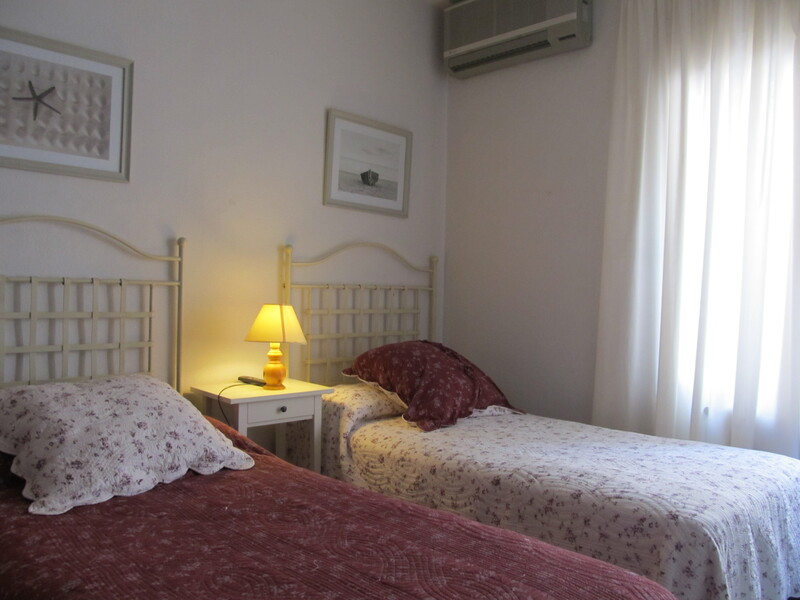 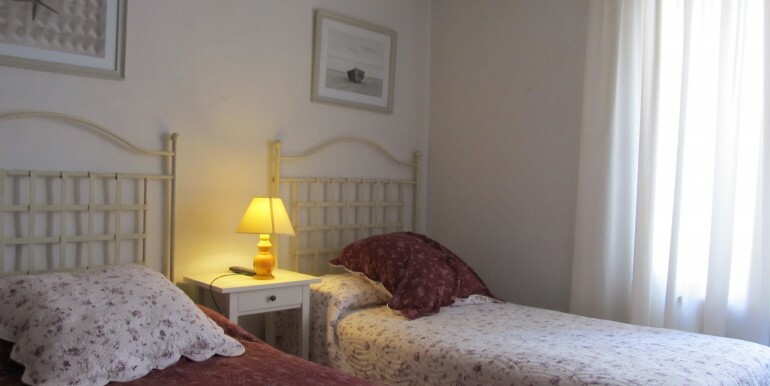 The house is air conditioned in all bedrooms with ceiling fans in the sitting room. 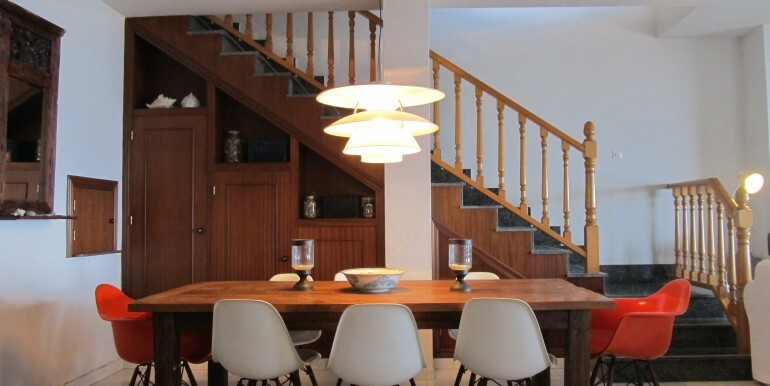 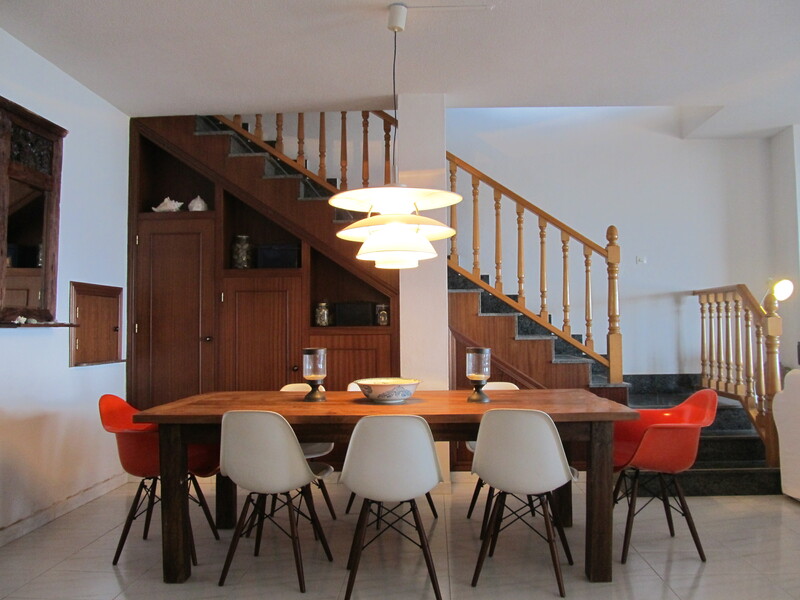 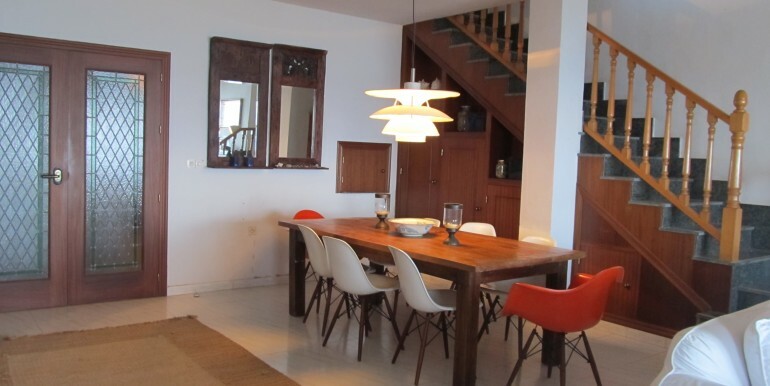 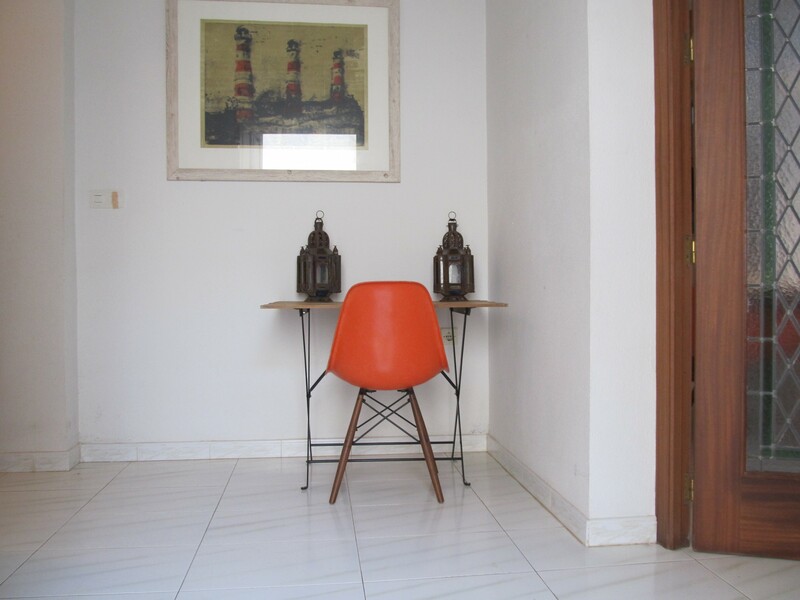 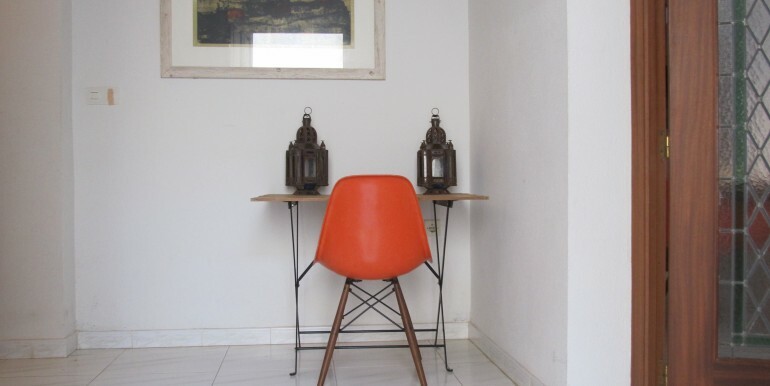 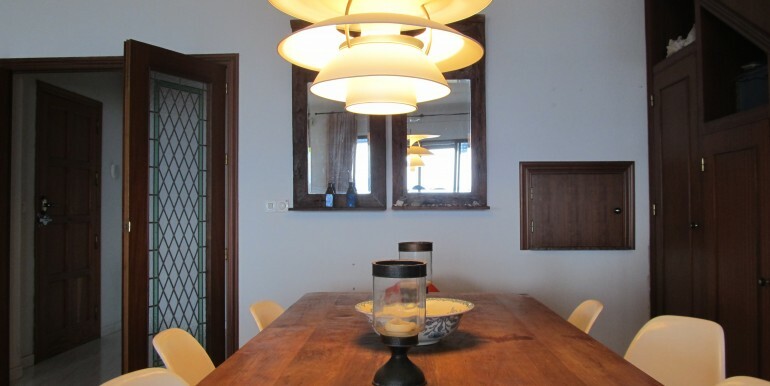 The décor is more rustic retro in style which creates a traditional, relaxed and quirky holiday destination. 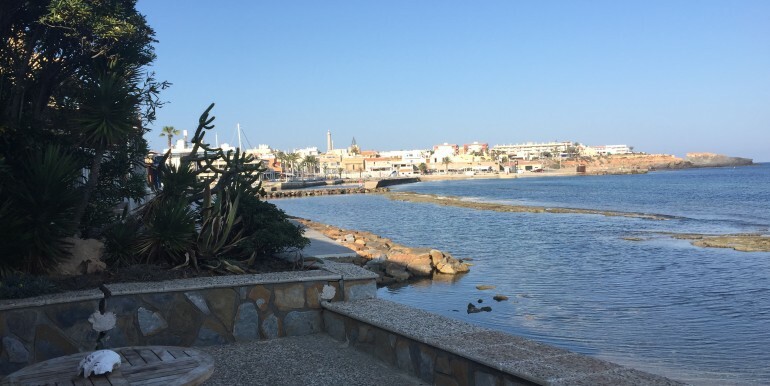 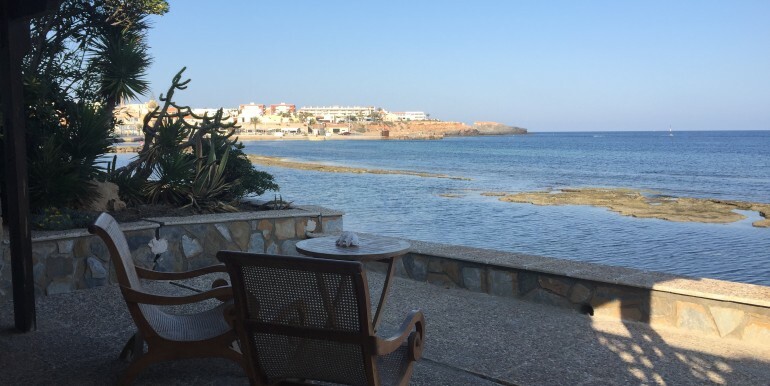 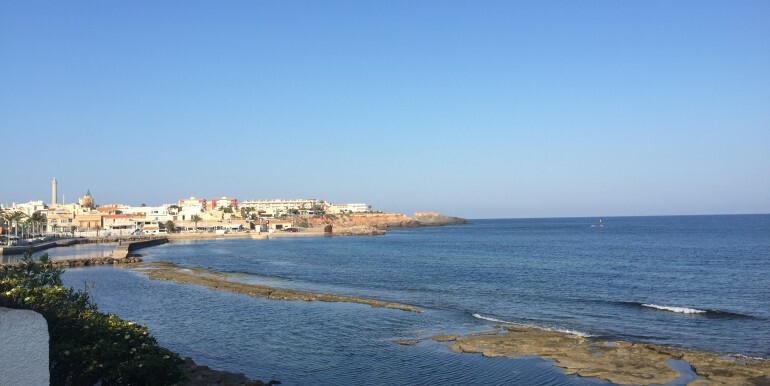 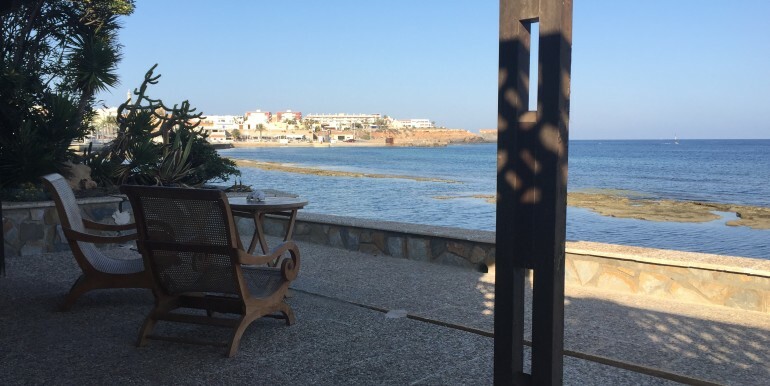 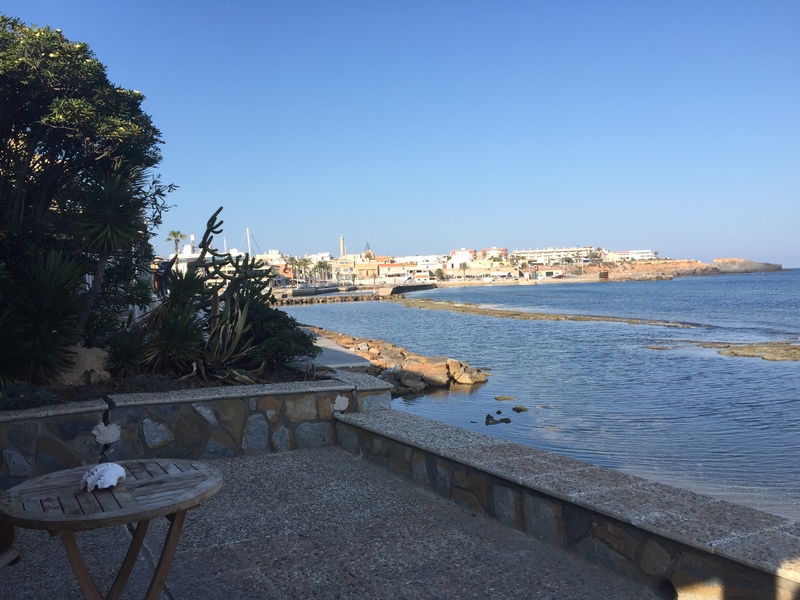 The much loved fishing village of Cabo de Palos boasts a whole host of services. 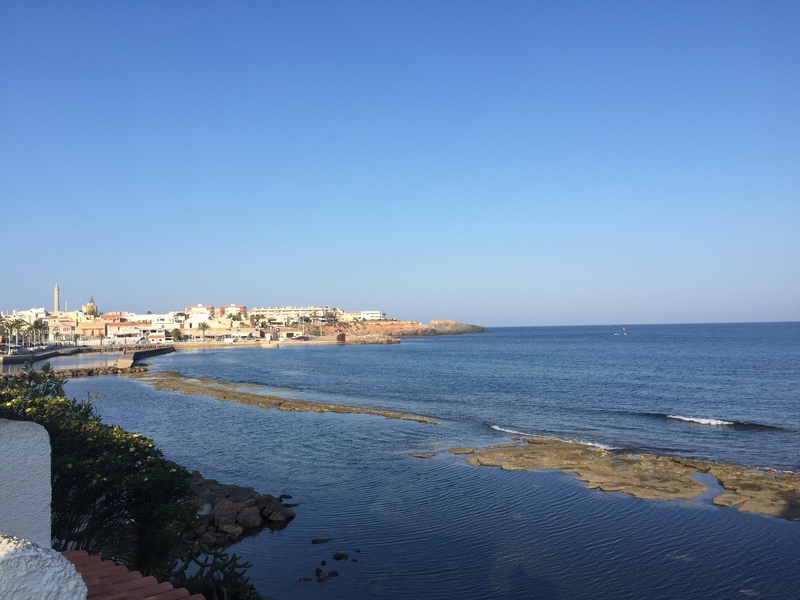 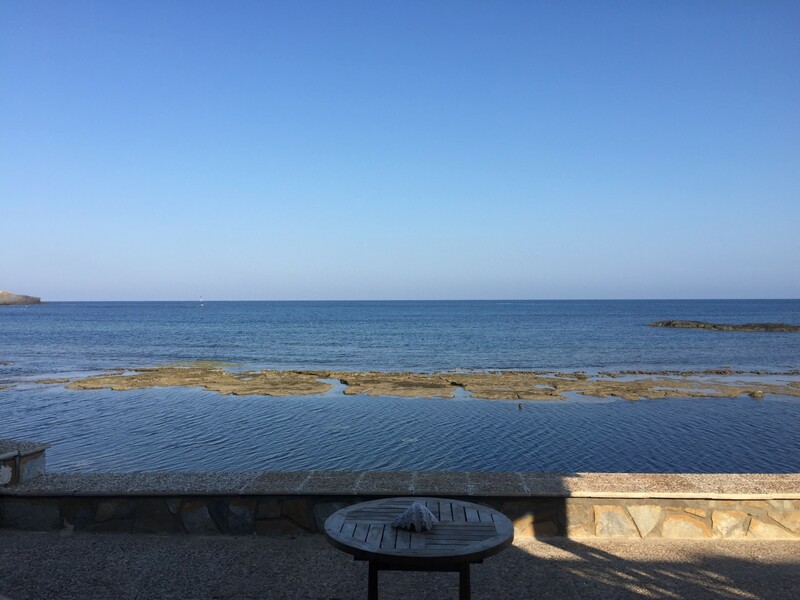 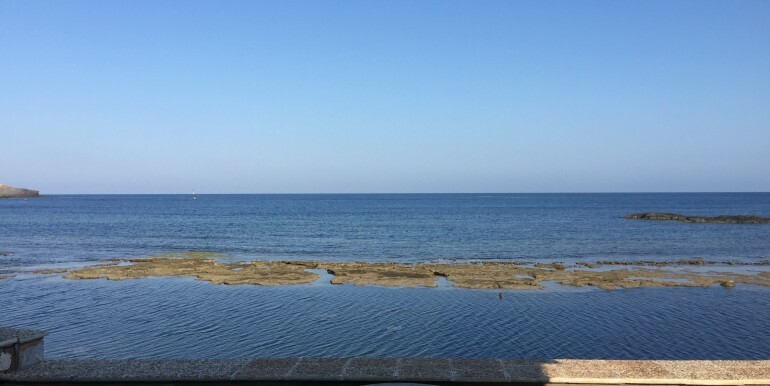 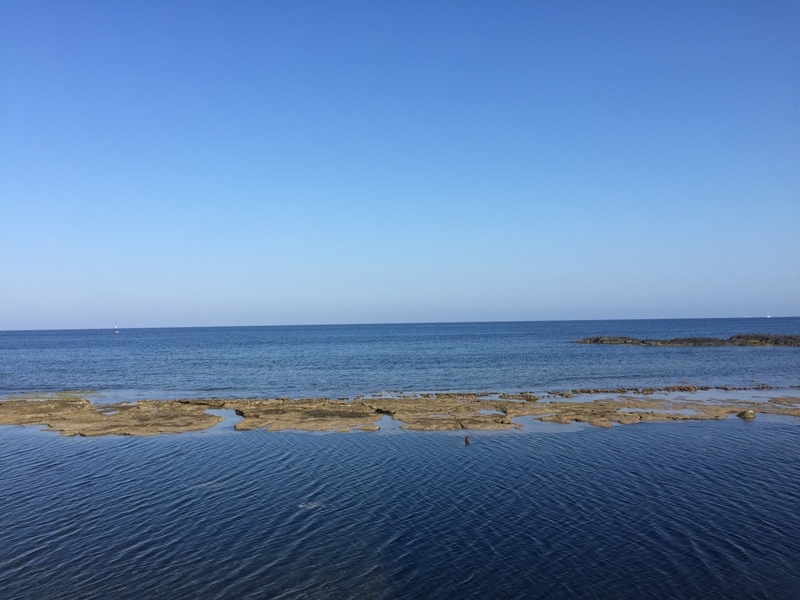 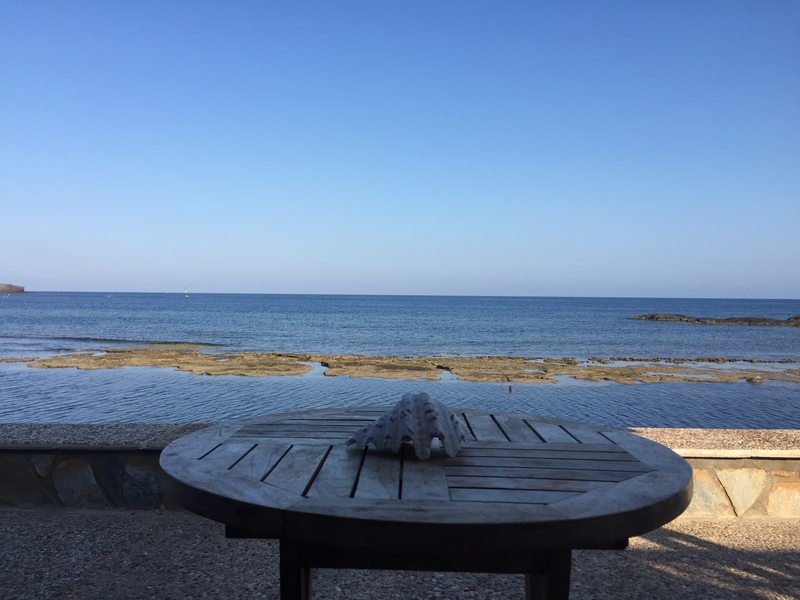 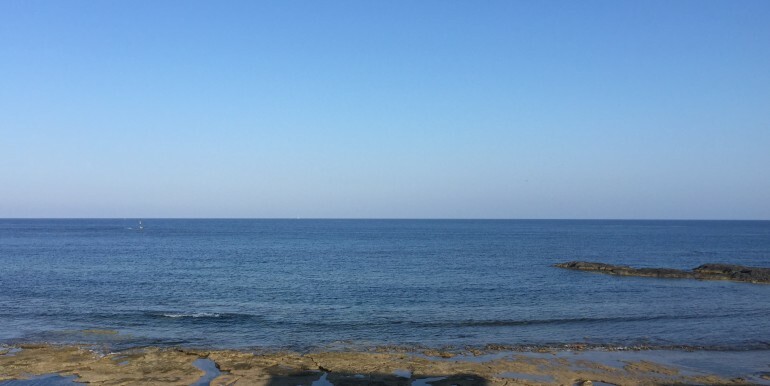 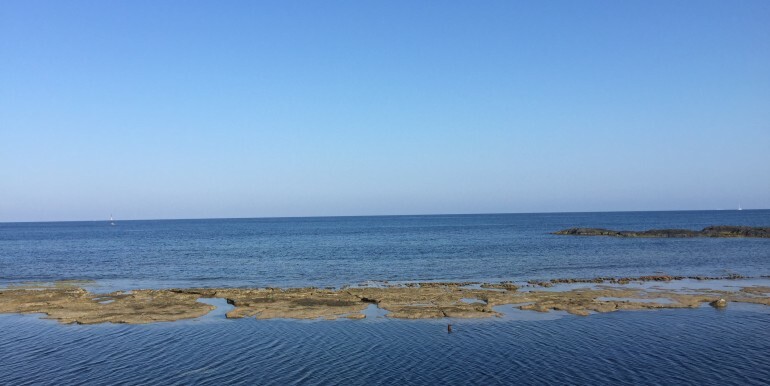 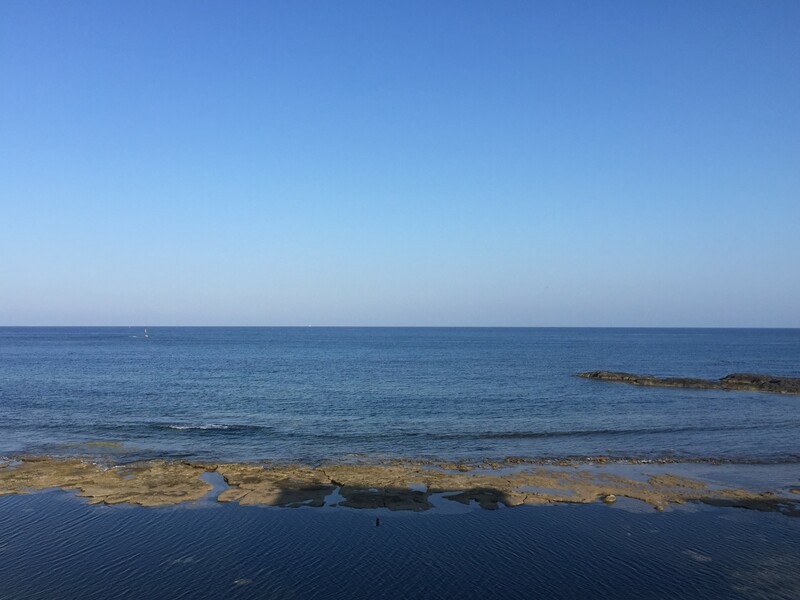 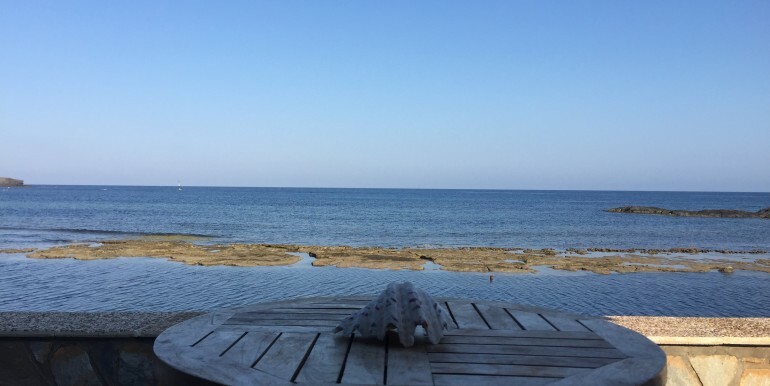 It is popular with divers due to the adjacent protected marine life area which has received great acclaim in recent years as one of the best areas for diving in Europe. 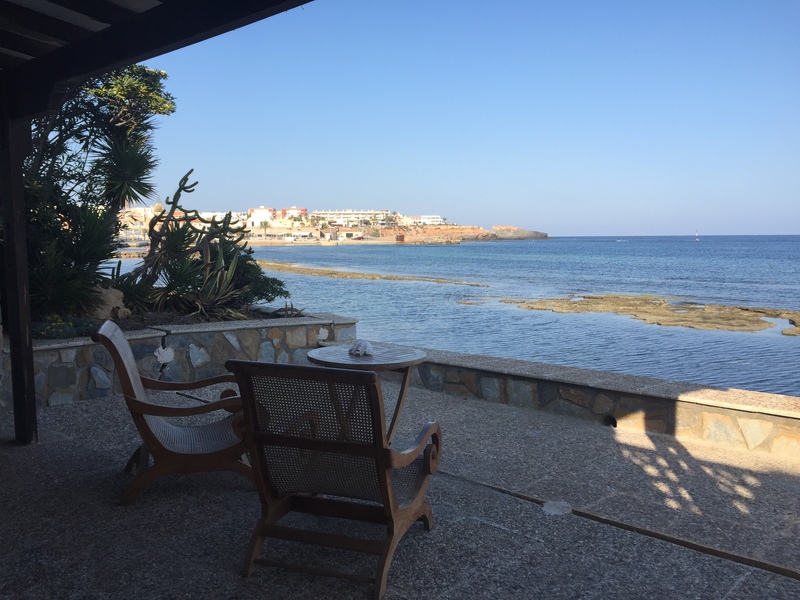 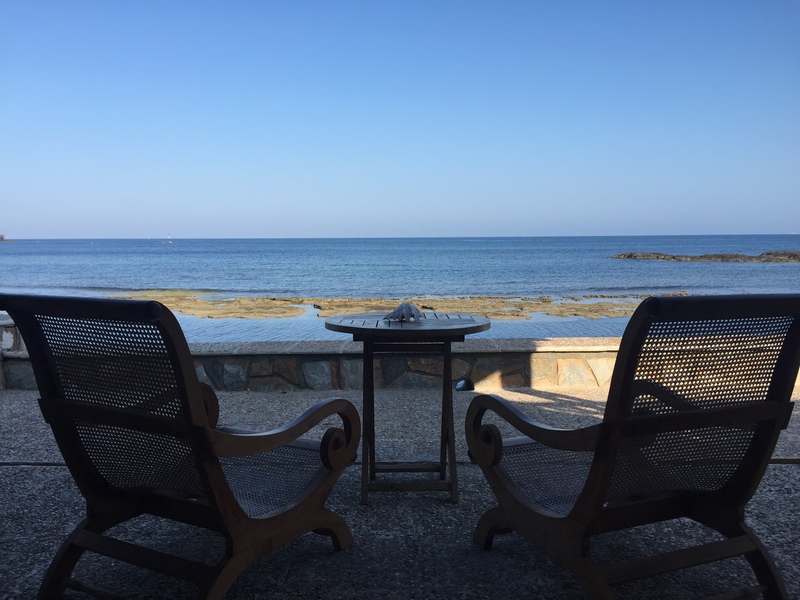 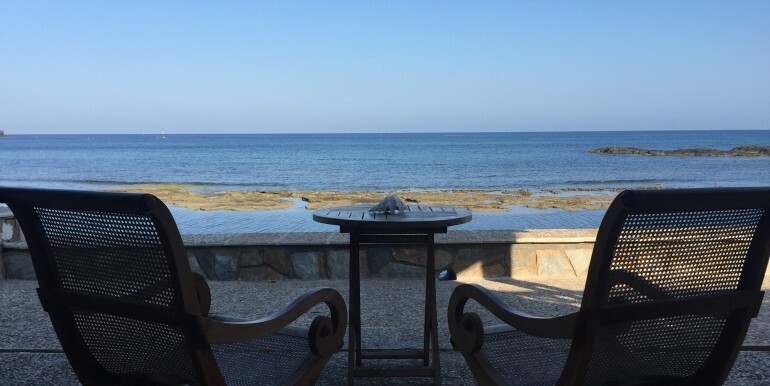 There are bars, restaurants, supermarkets, bakeries and a very popular fish mongers where local fishermen bring in their catch daily and whilst guests staying at the house can walk along to these busier areas, the house is far enough away to enjoy the peace and quiet. 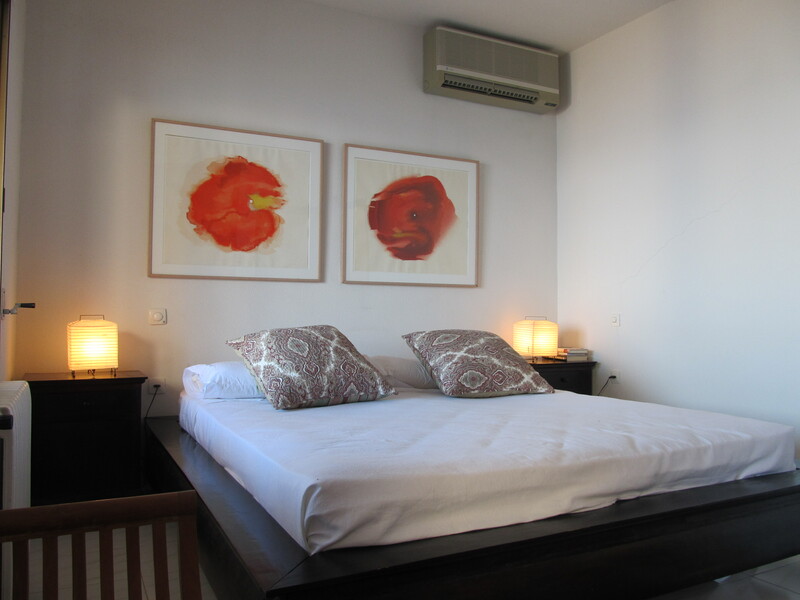 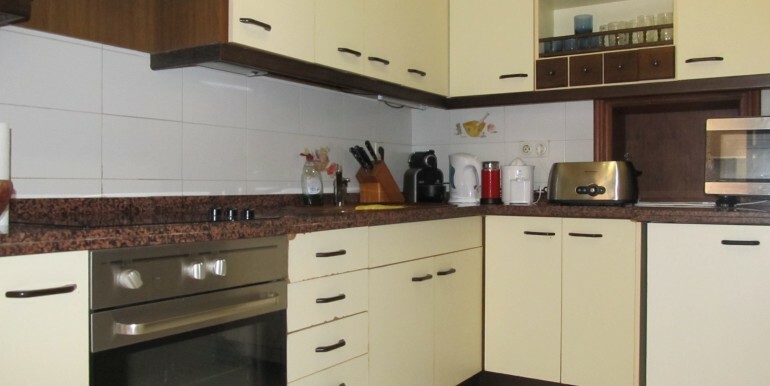 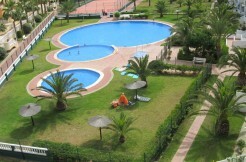 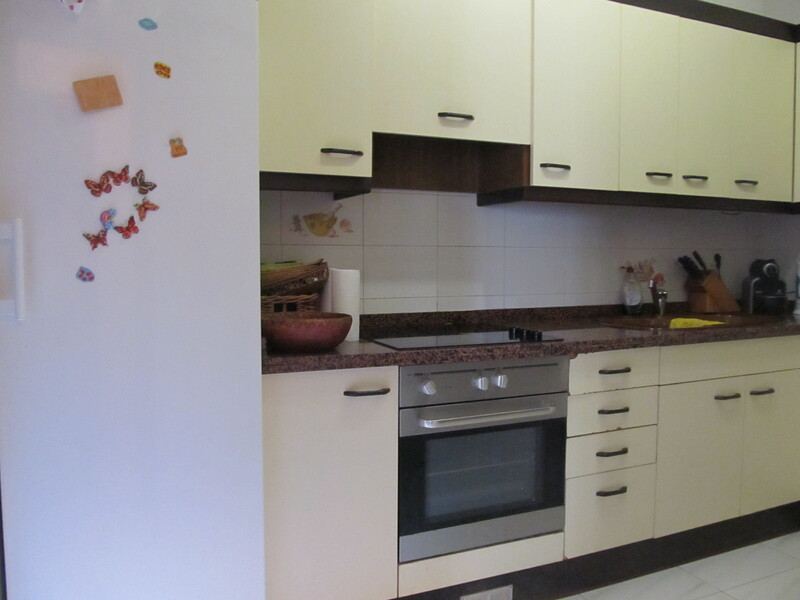 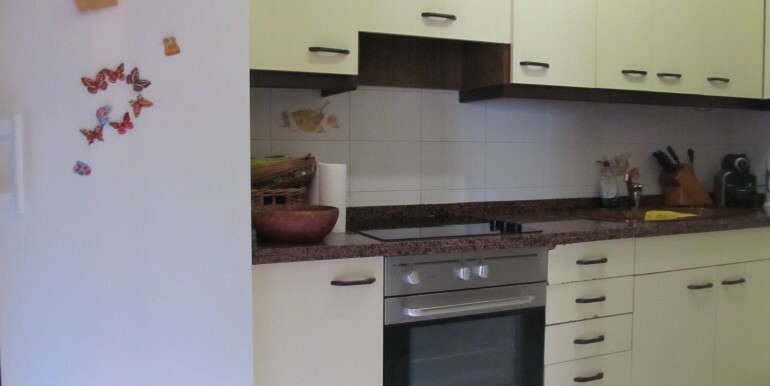 Prices starting from 700 euros per week. 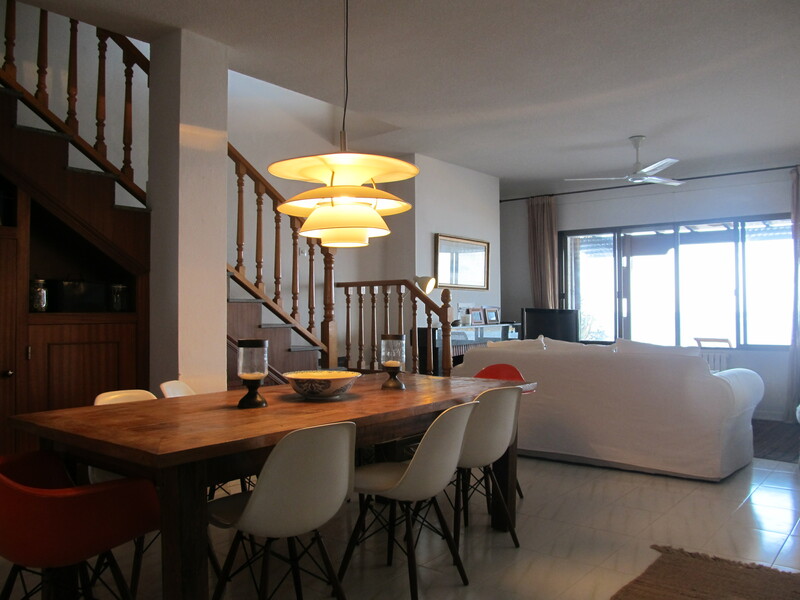 Please ask details for long weekends and extended stays. 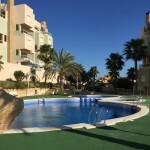 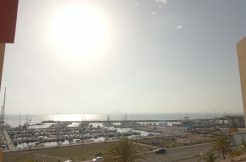 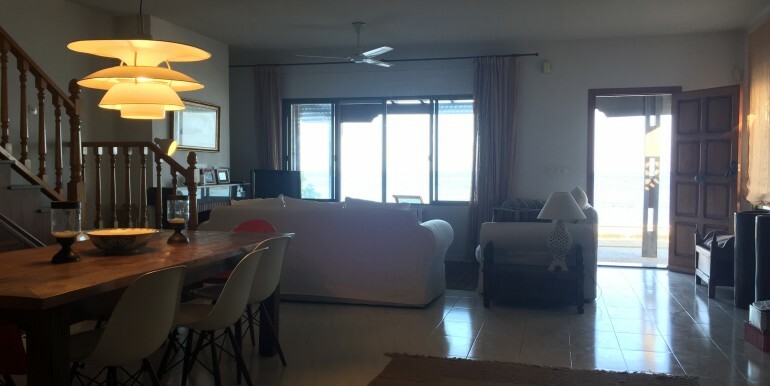 Beautiful 2 bedroom penthouse with stunning views in Cala Flores Cosy one bedroom apartment with wifi and lovely views in the Estacio area.